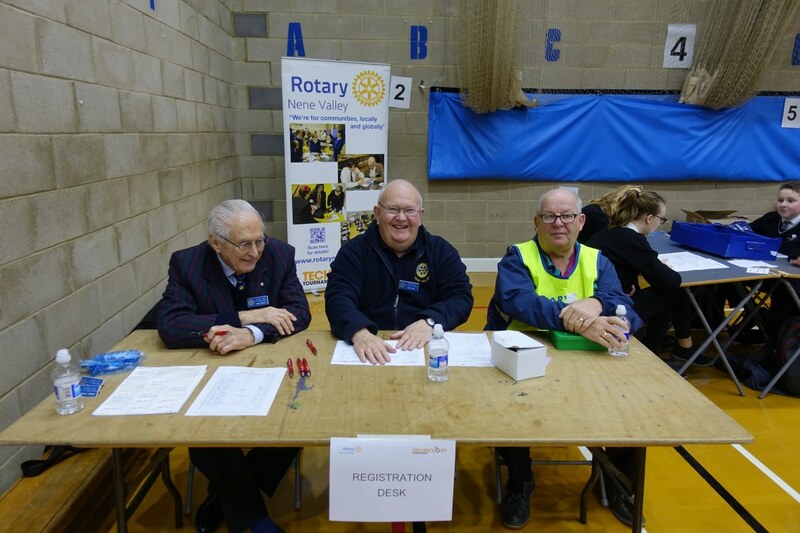 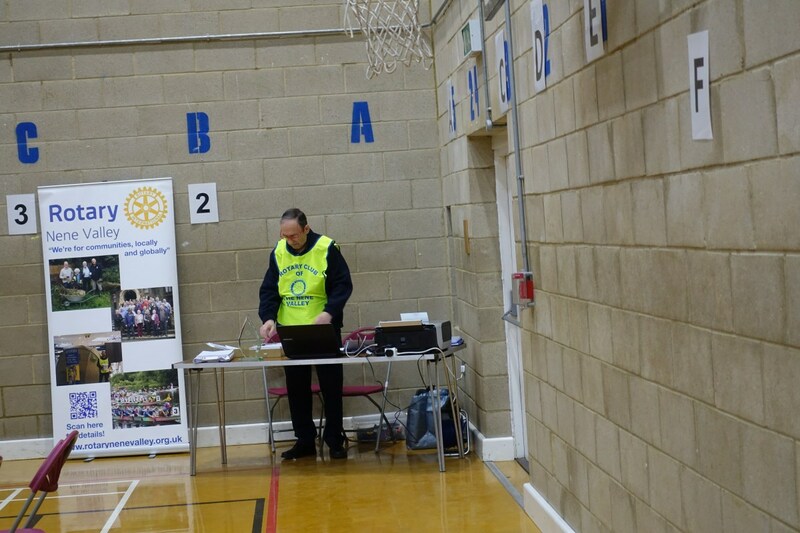 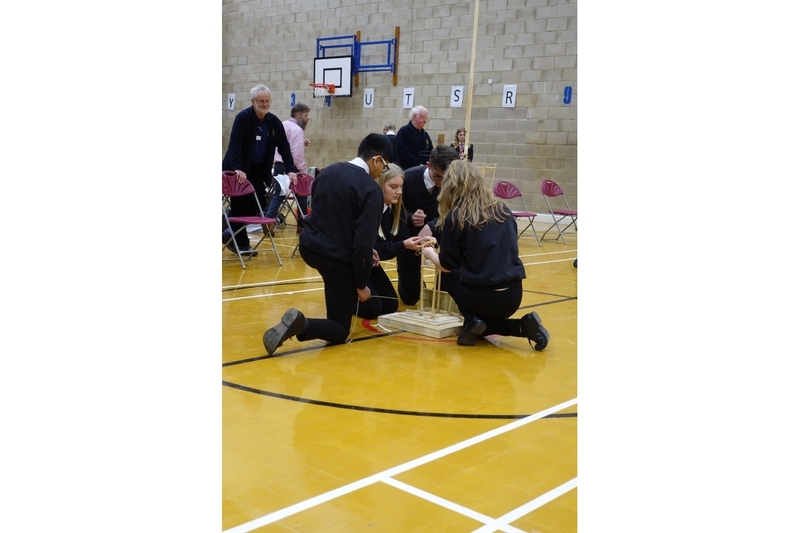 This was the annual running of the competition for teams of four, open to all Northamptonshire secondary schools. 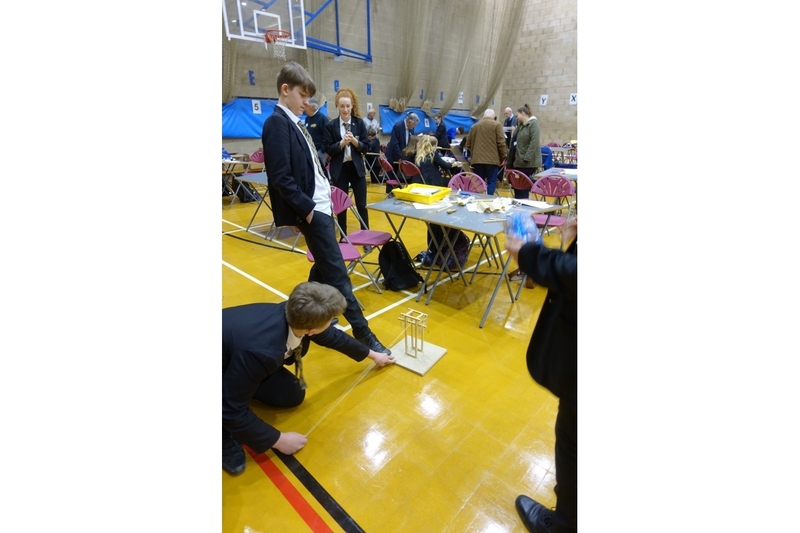 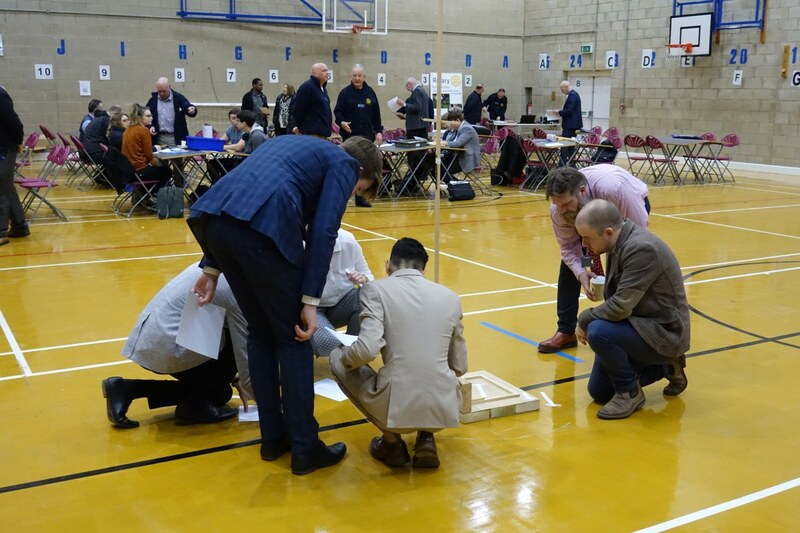 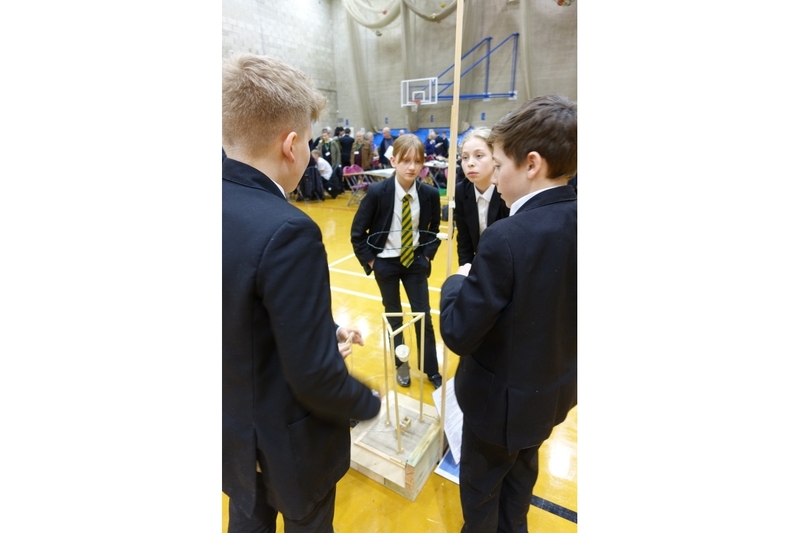 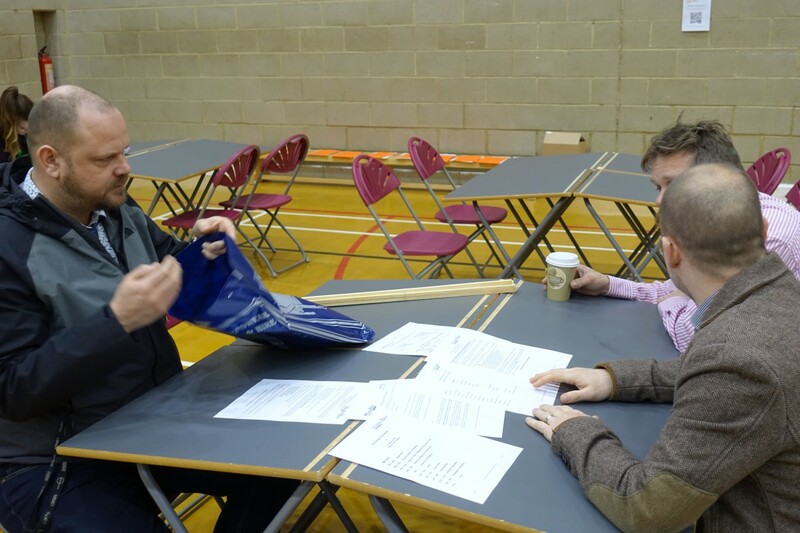 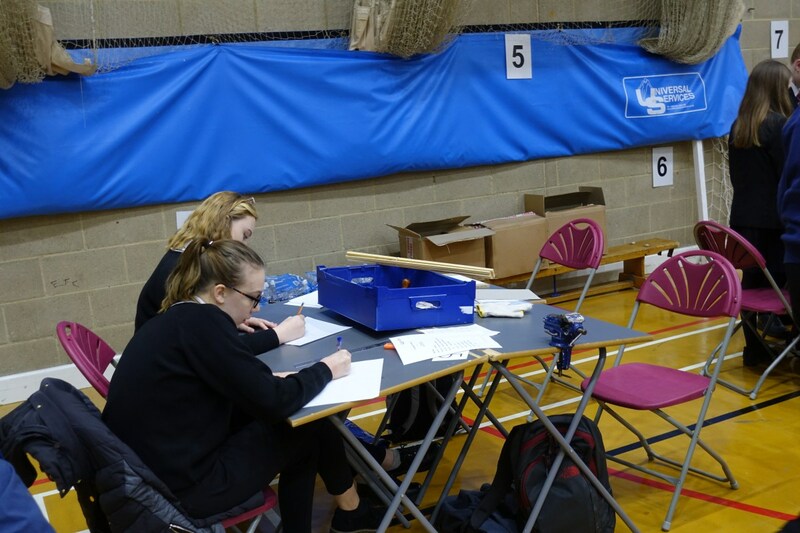 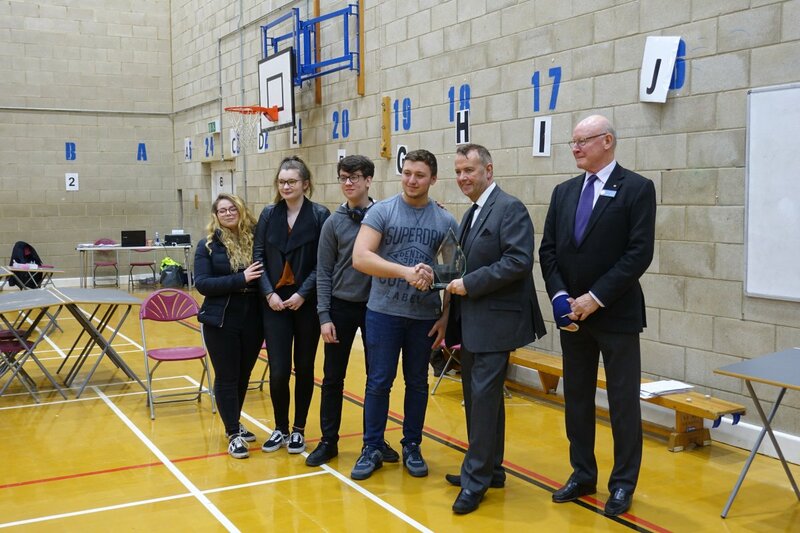 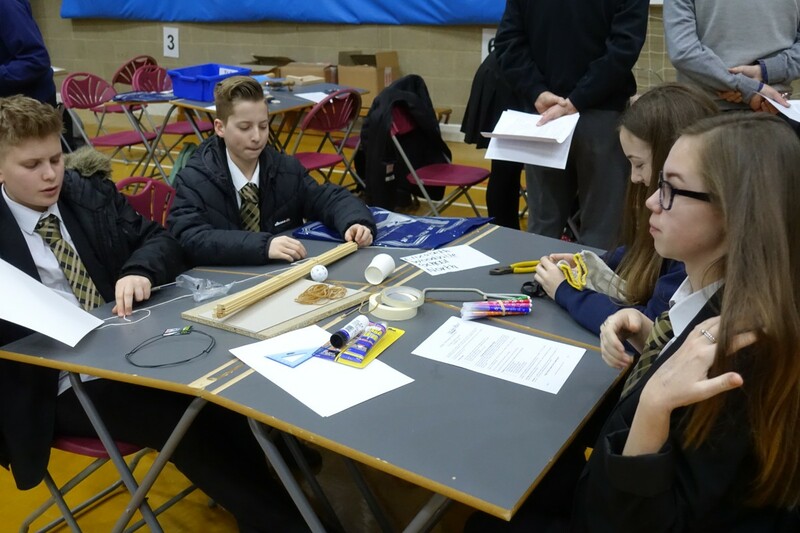 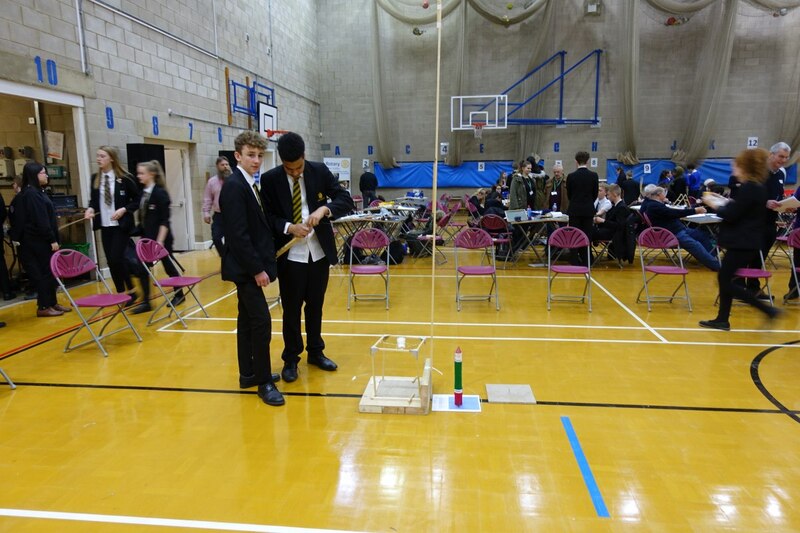 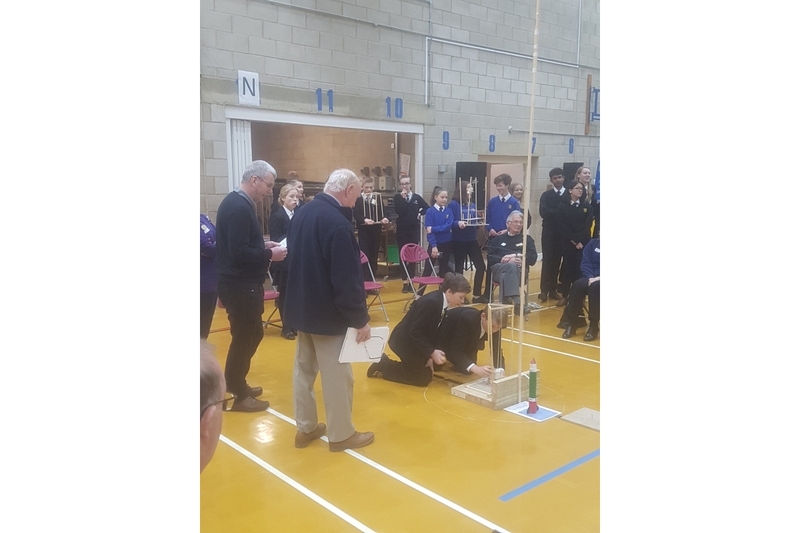 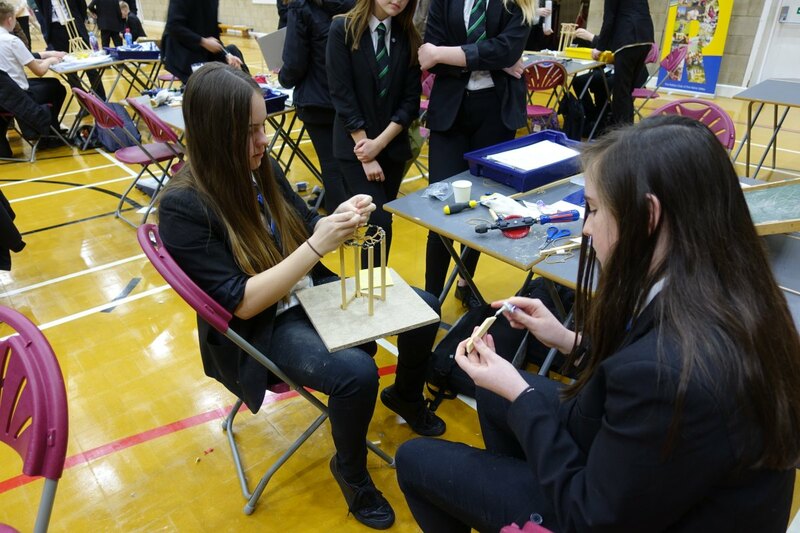 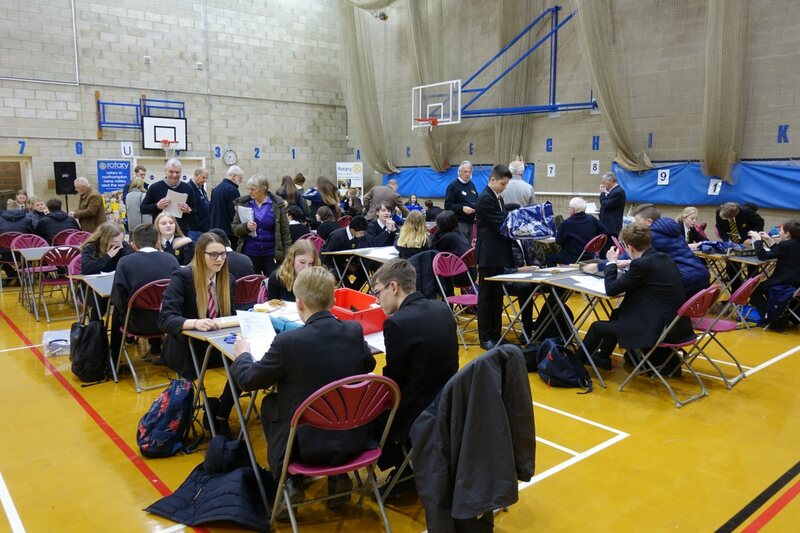 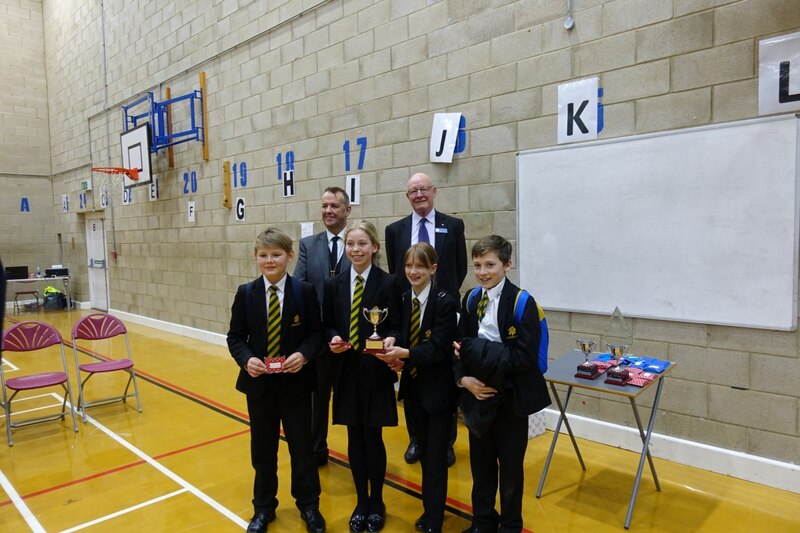 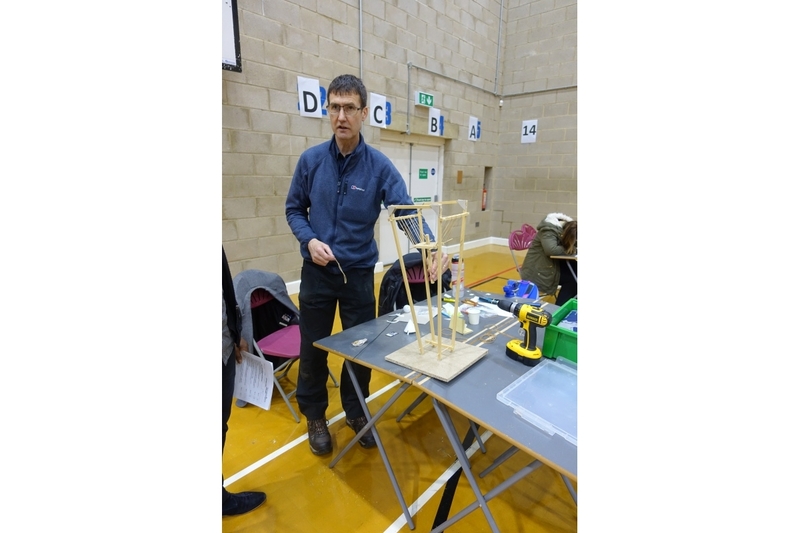 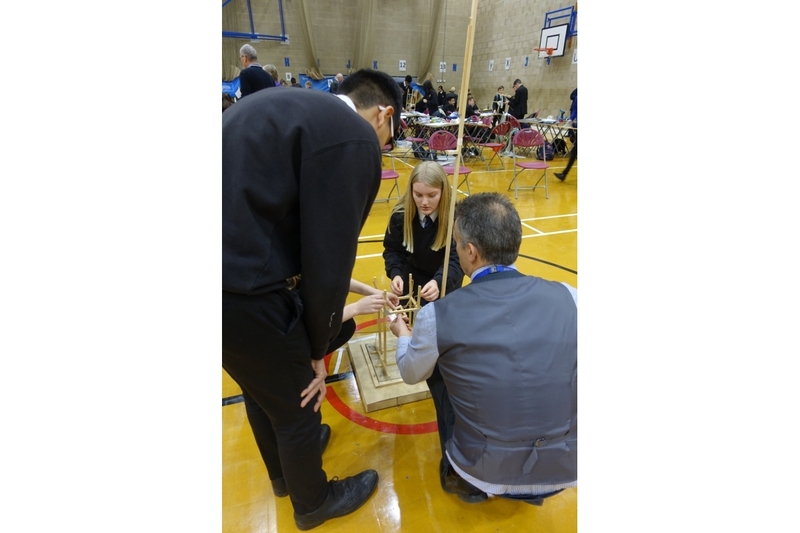 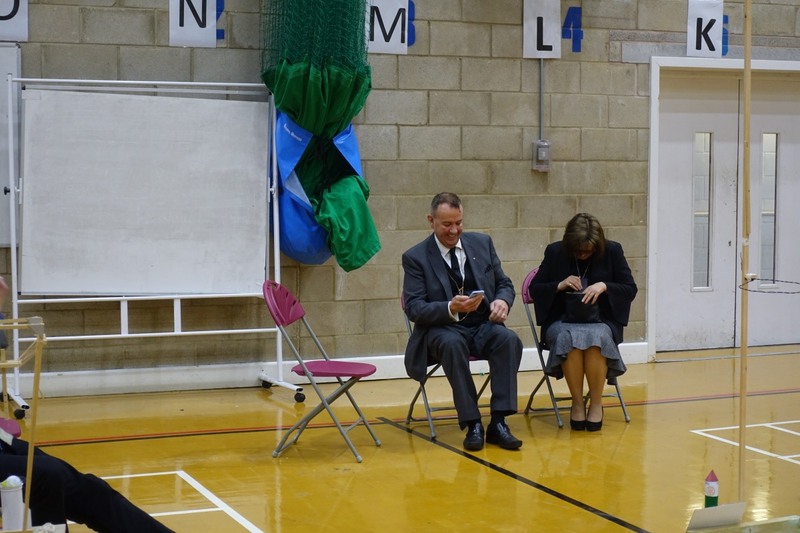 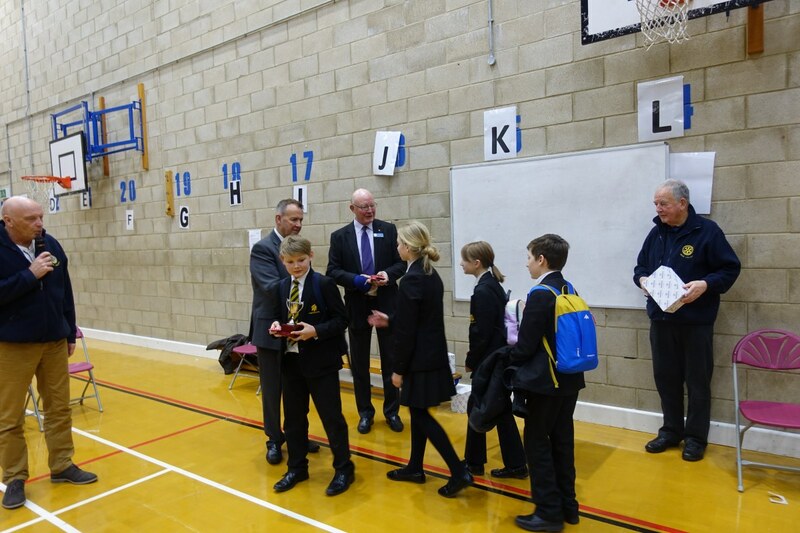 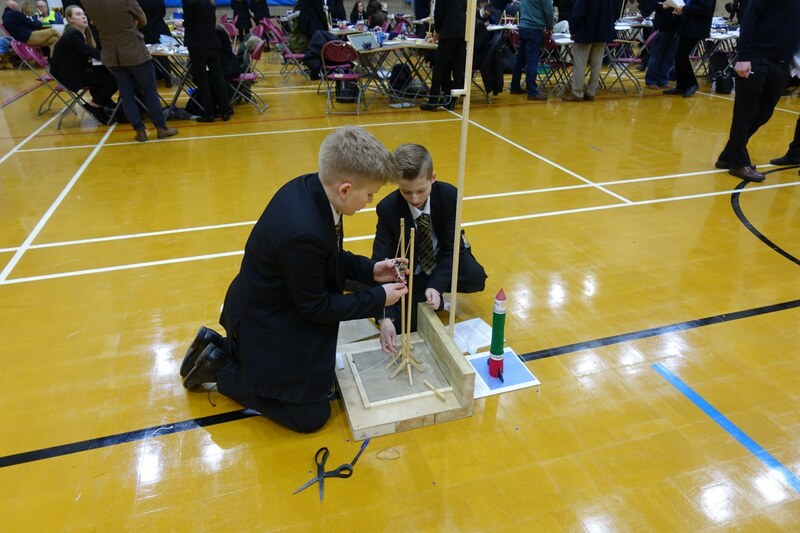 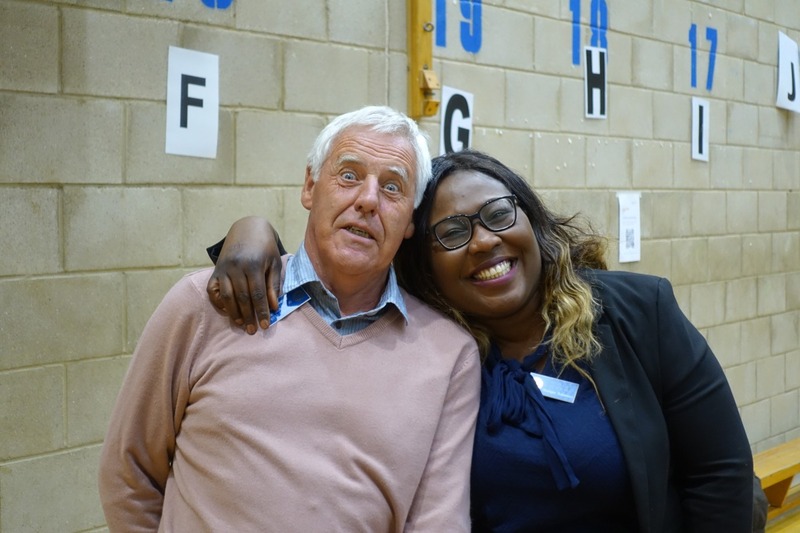 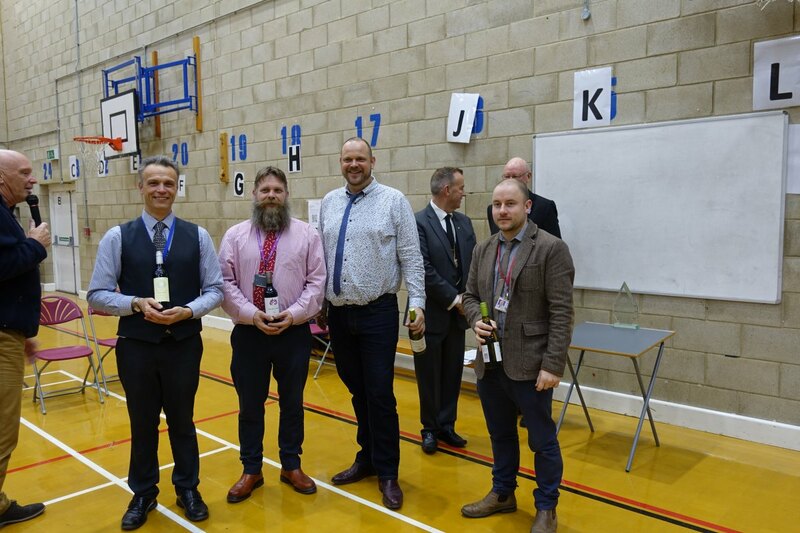 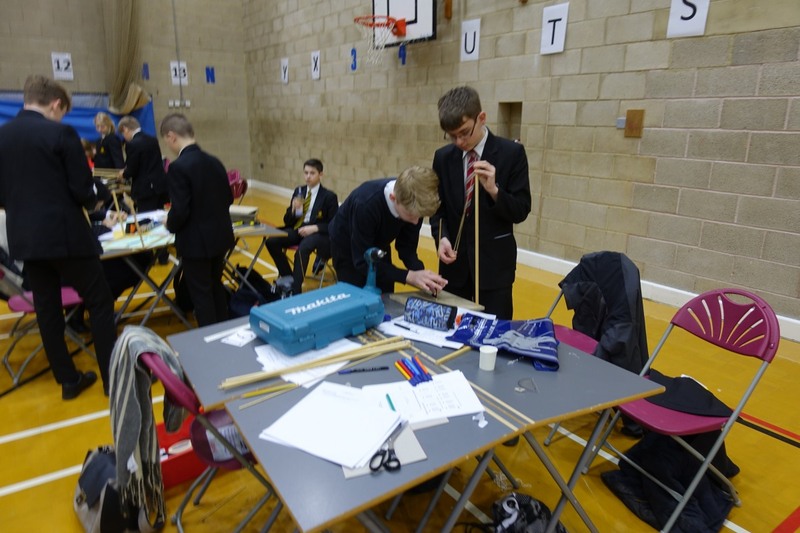 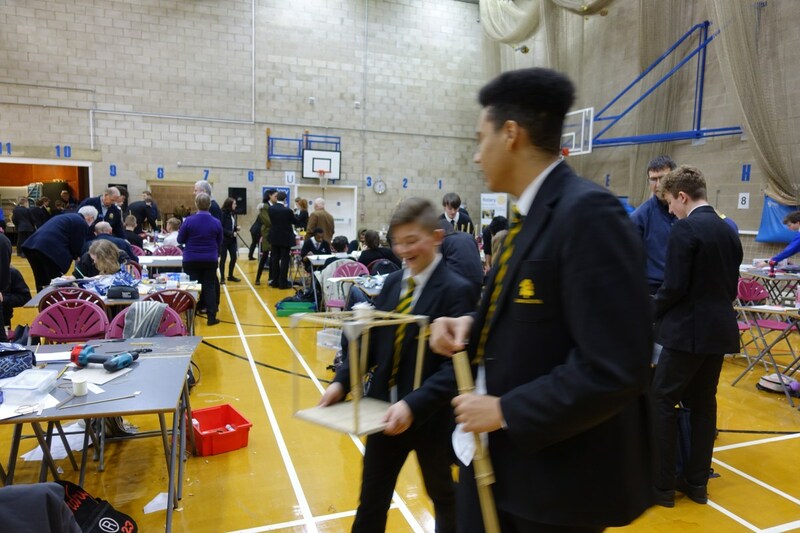 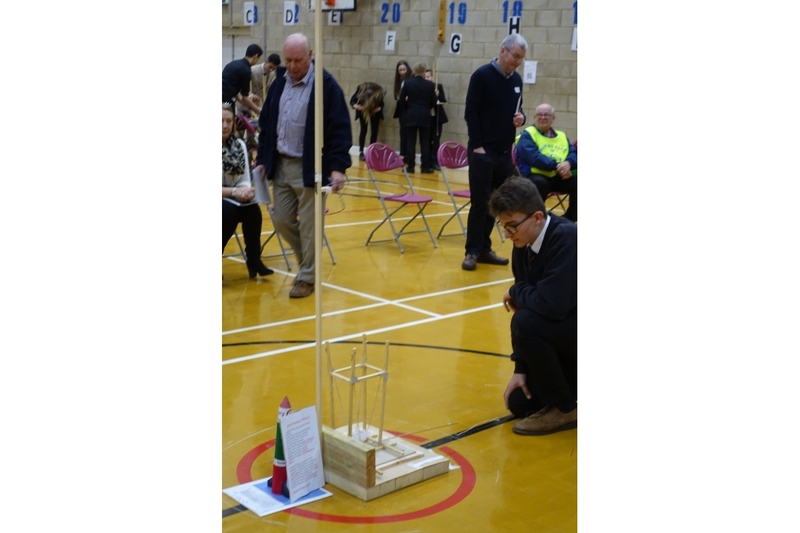 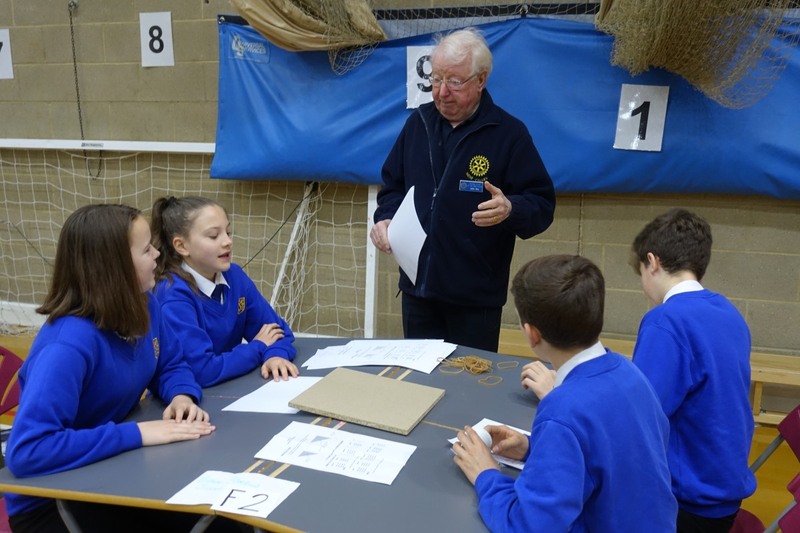 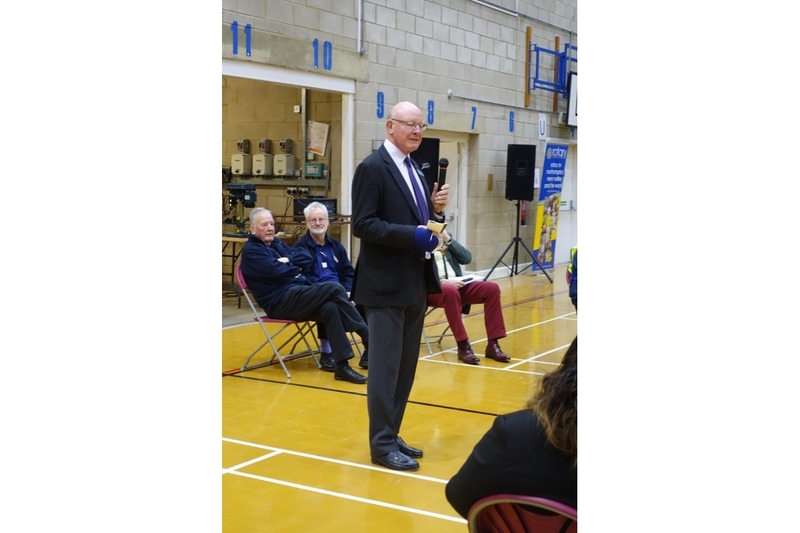 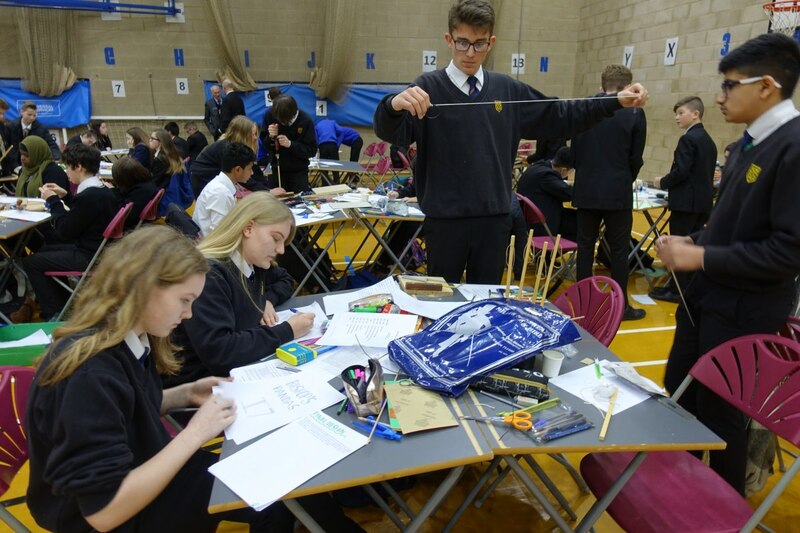 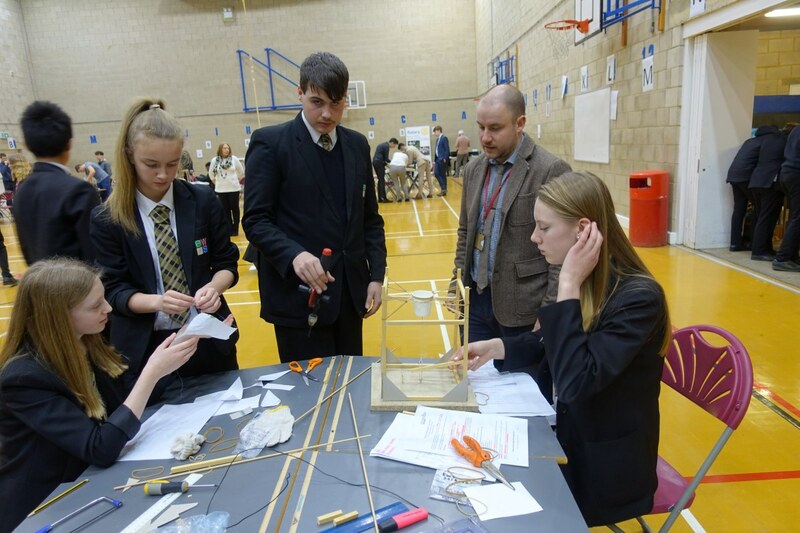 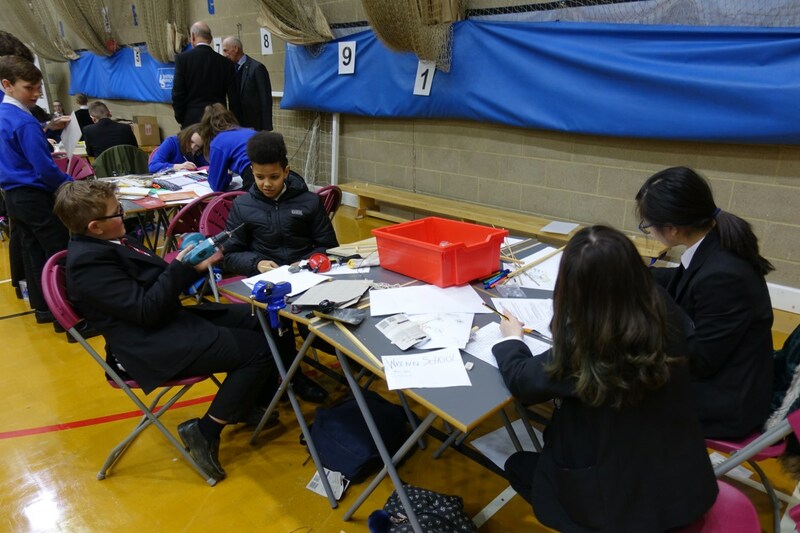 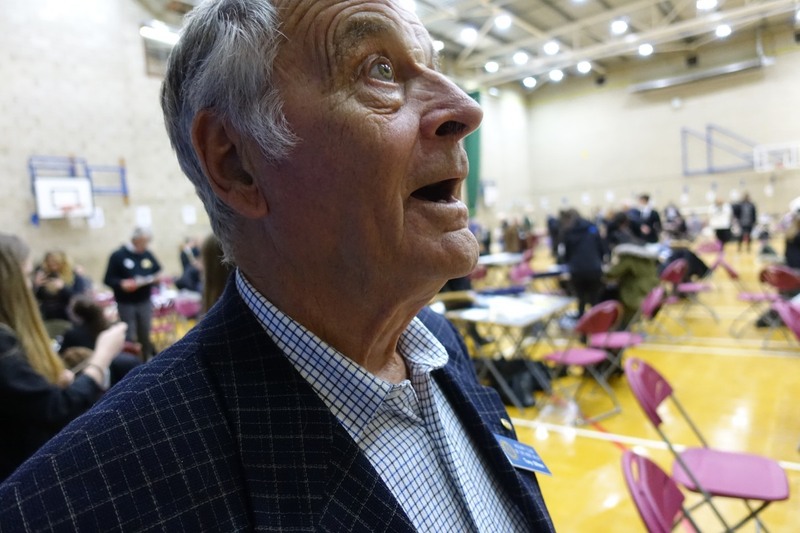 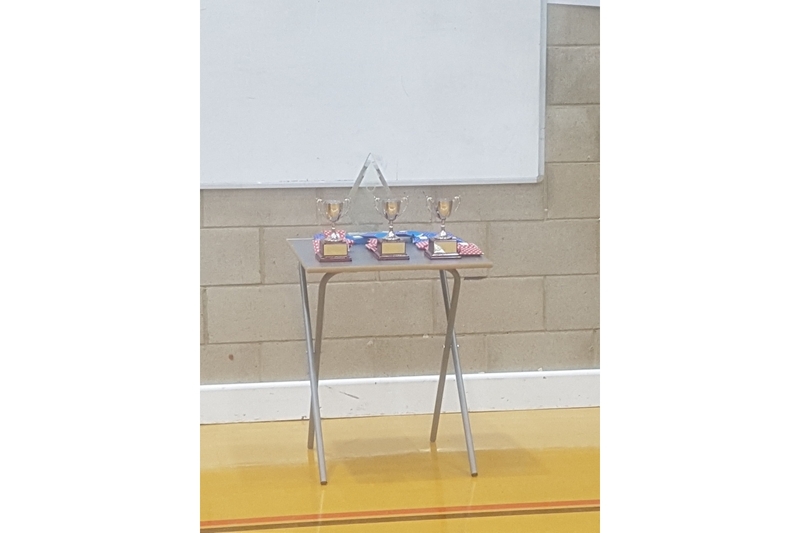 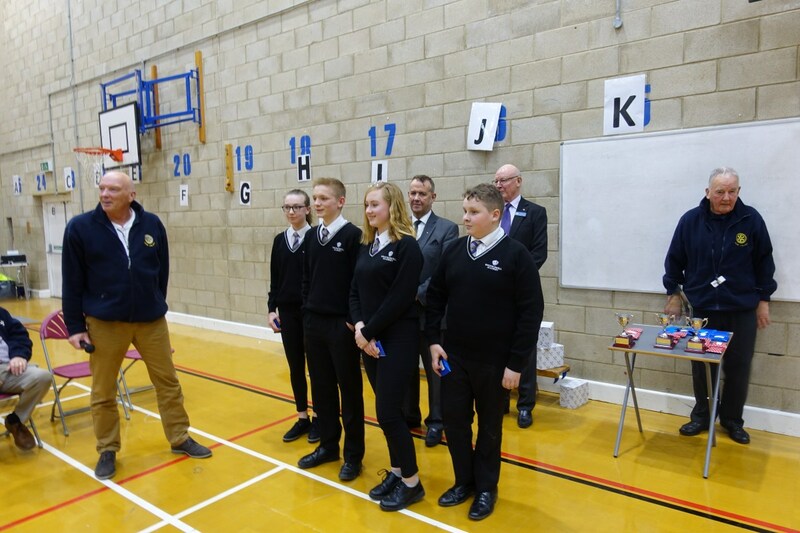 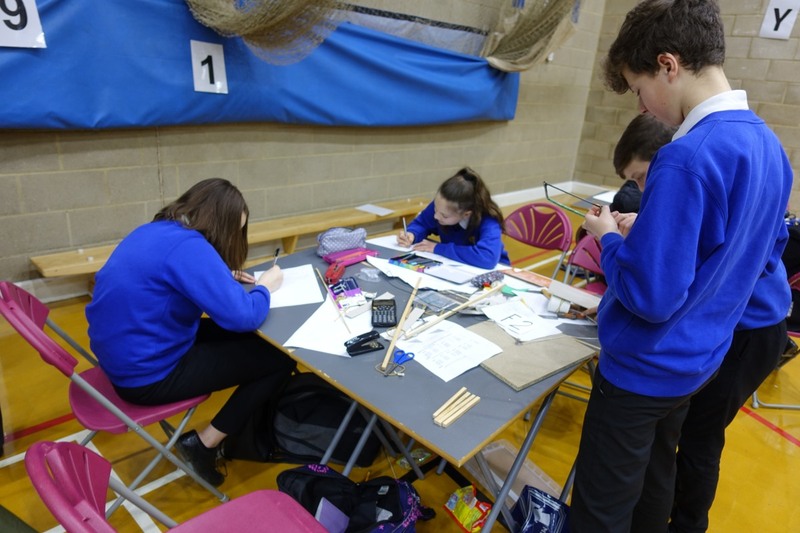 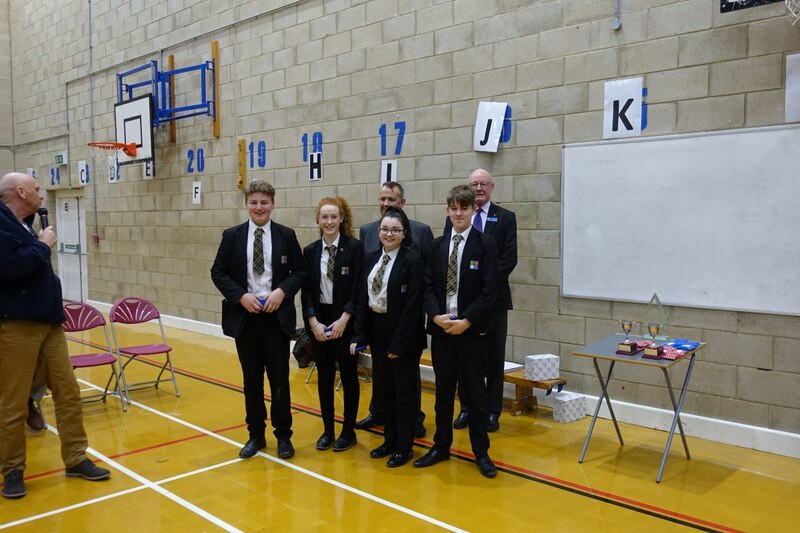 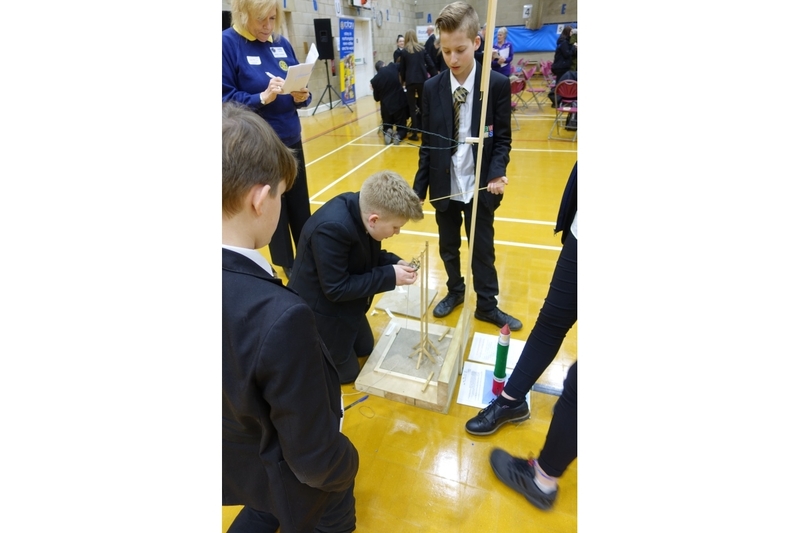 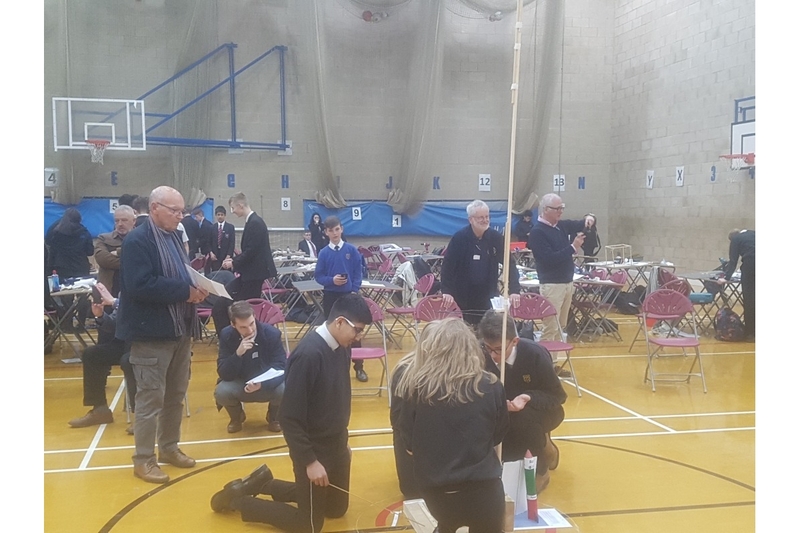 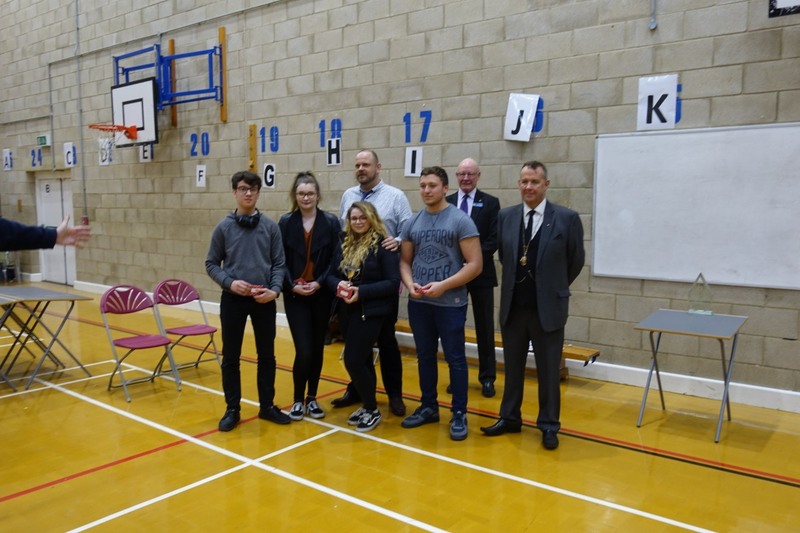 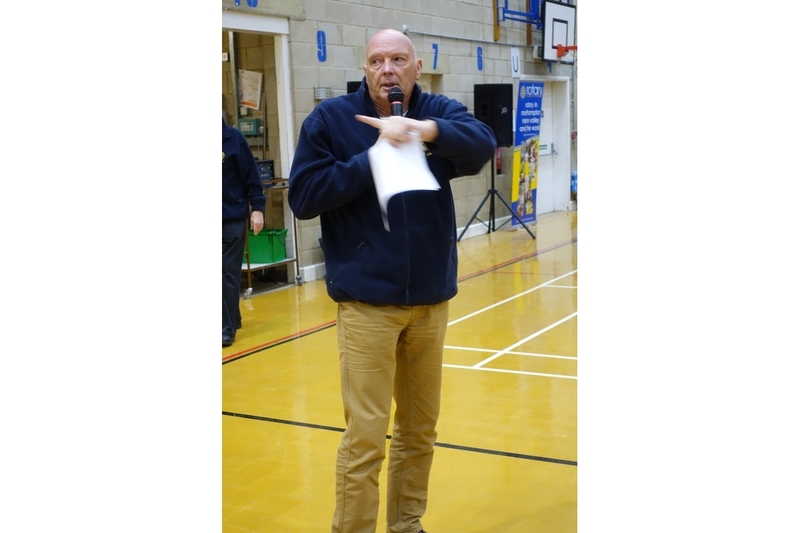 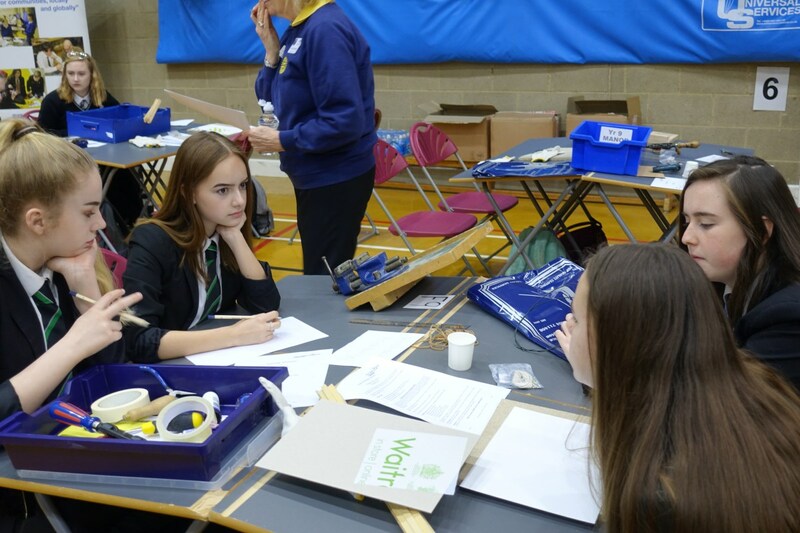 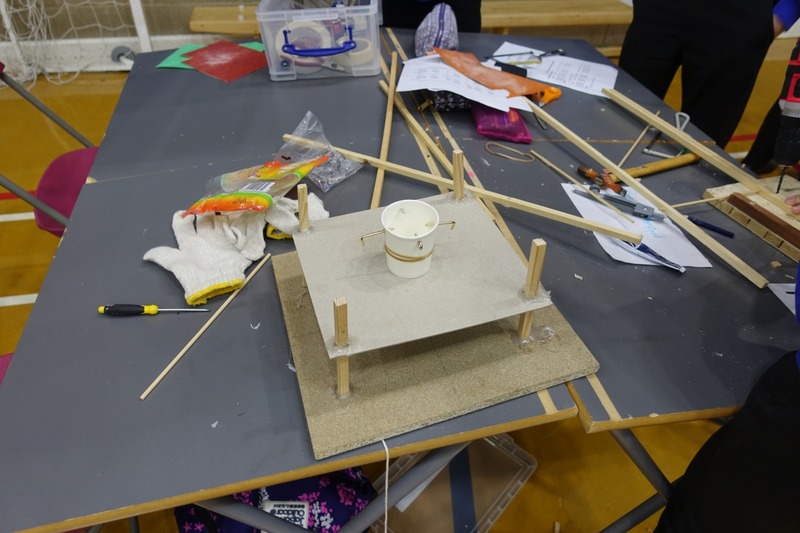 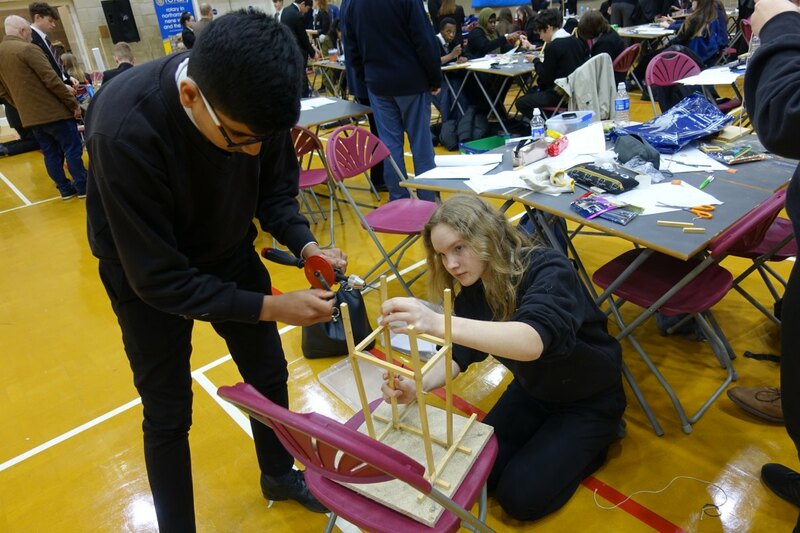 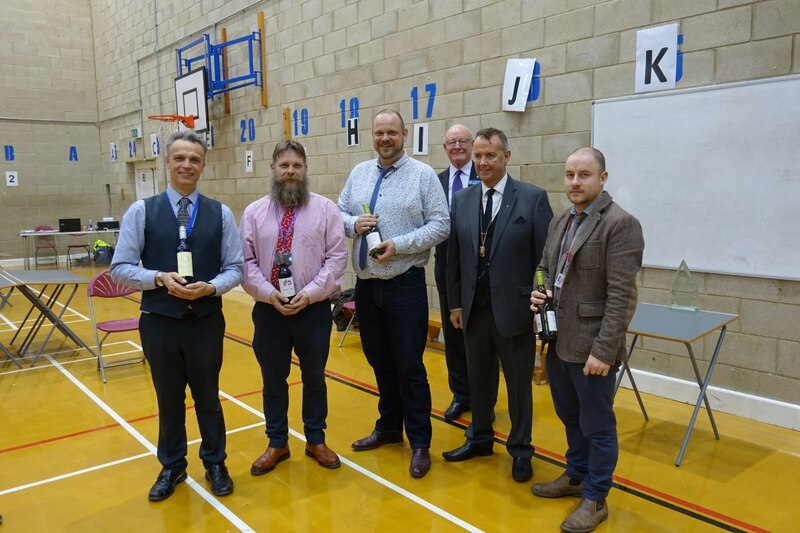 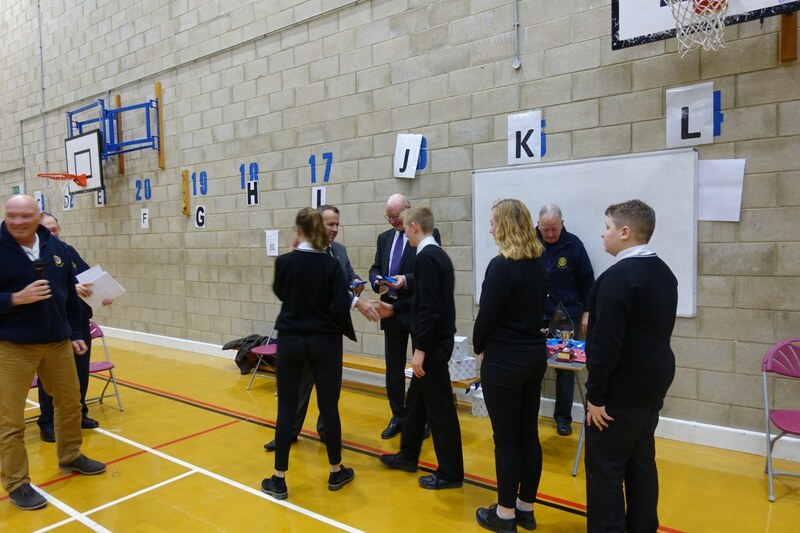 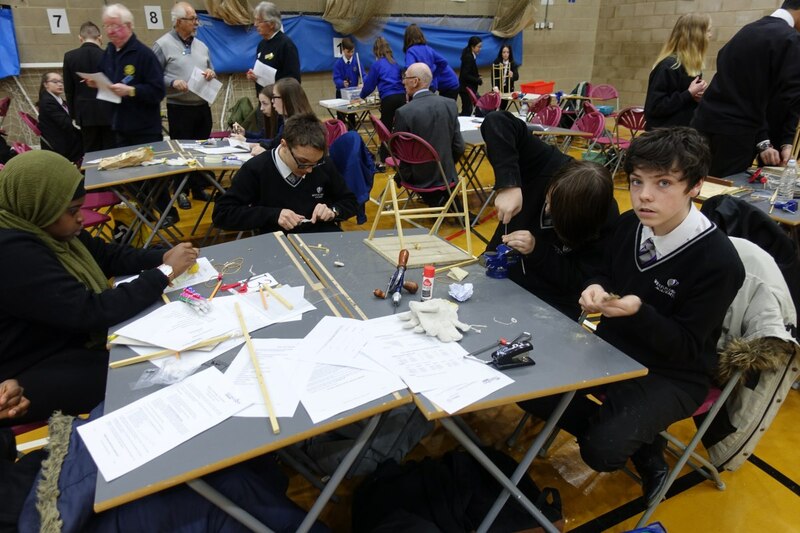 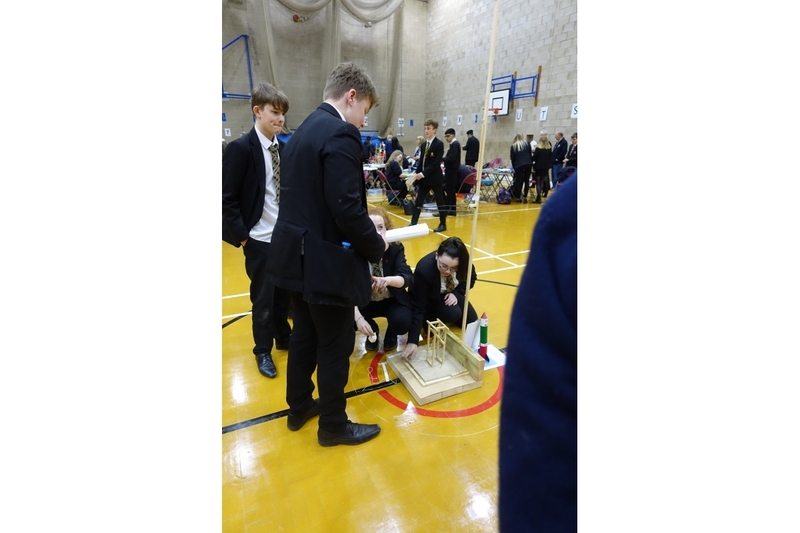 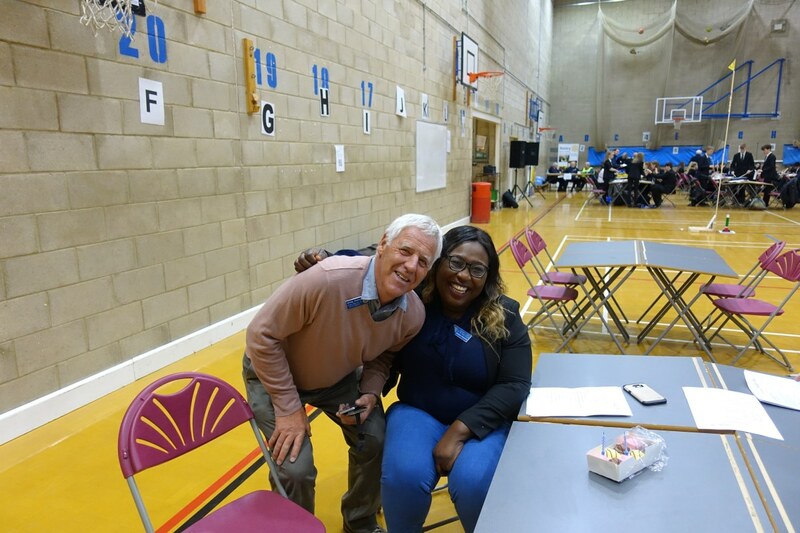 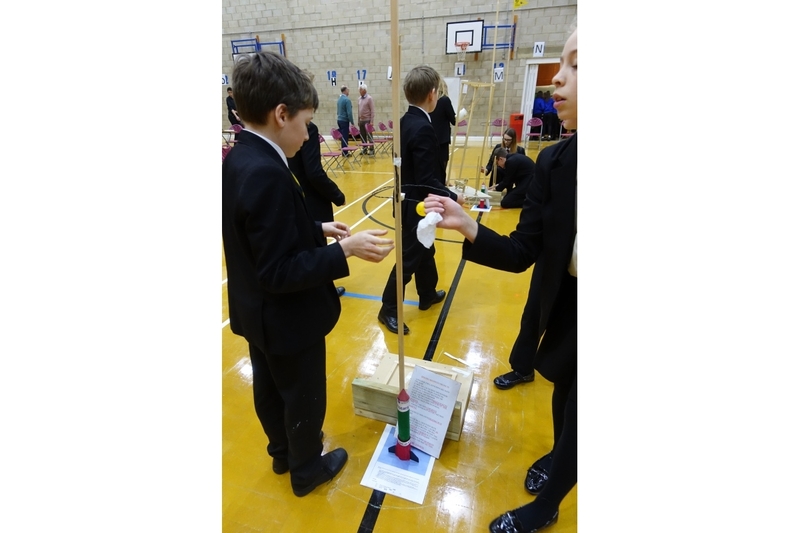 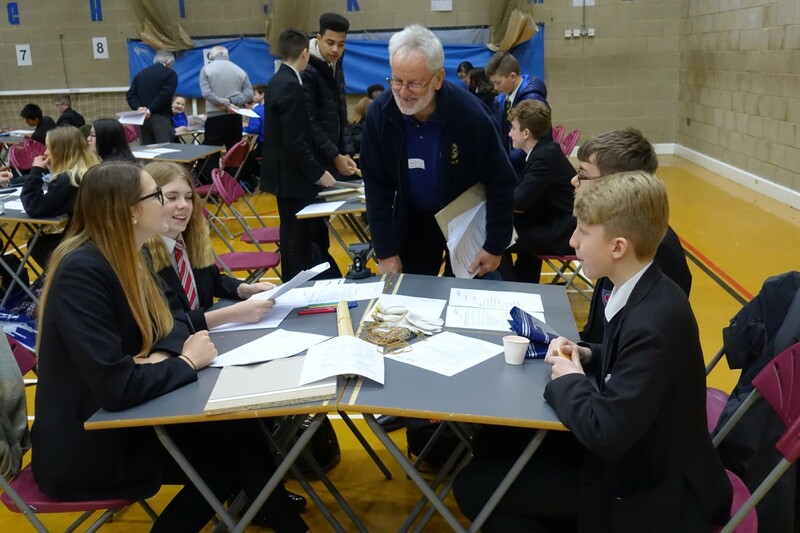 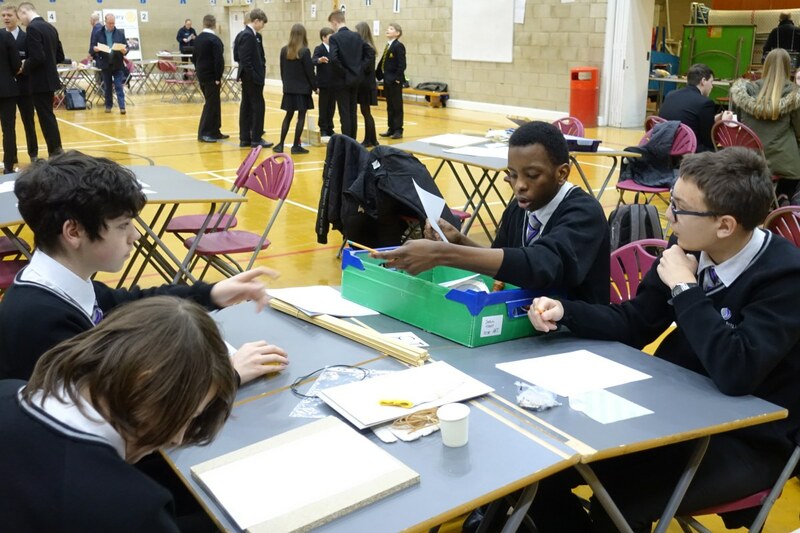 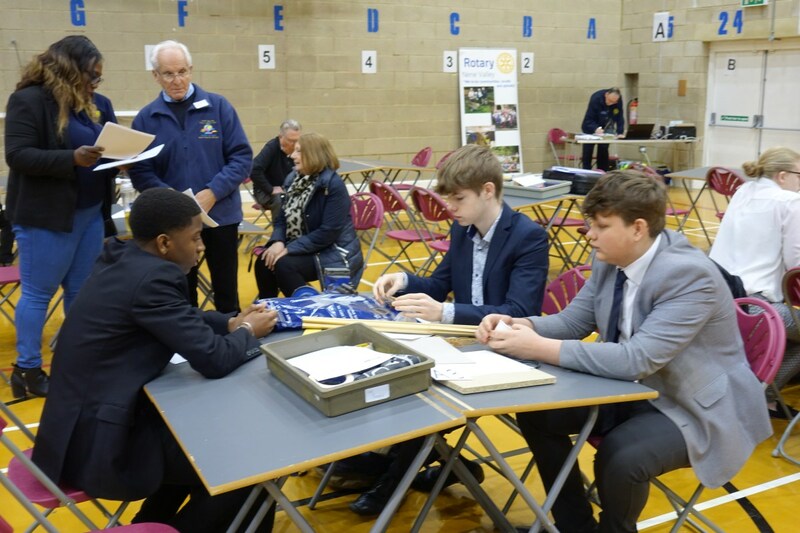 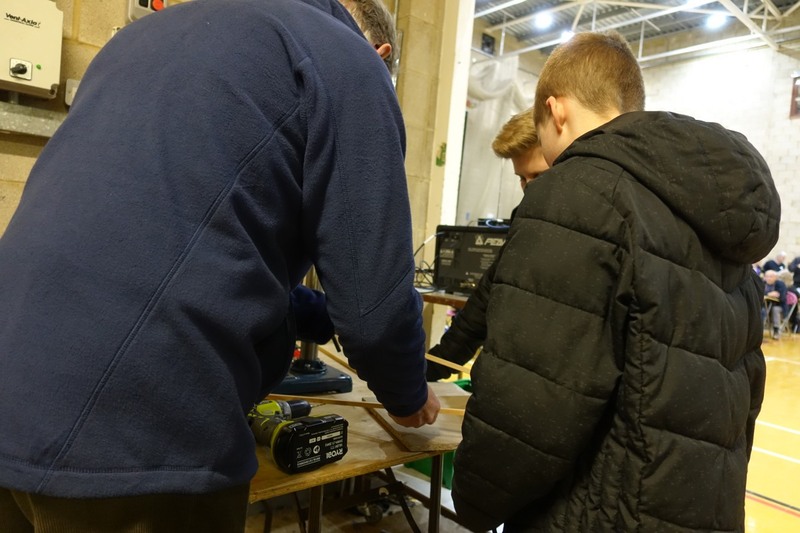 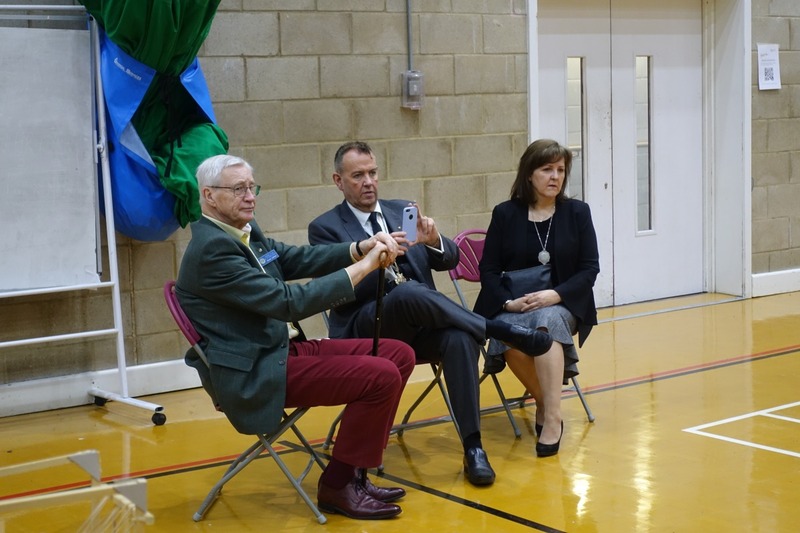 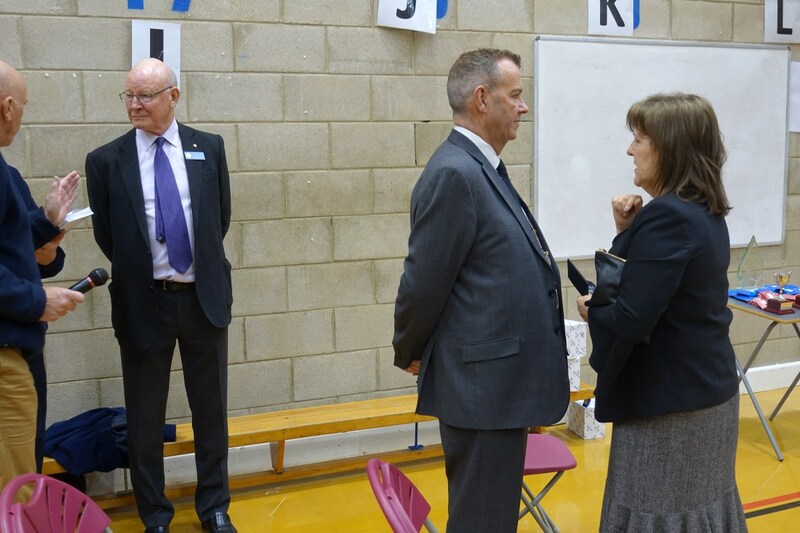 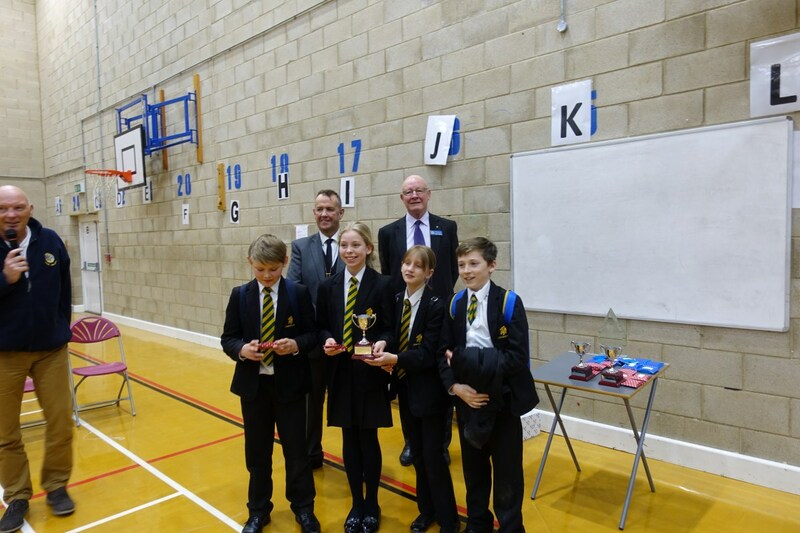 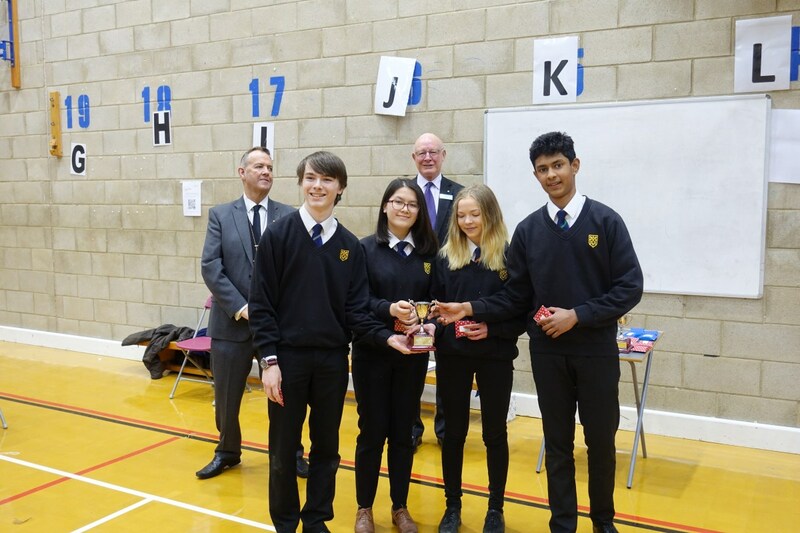 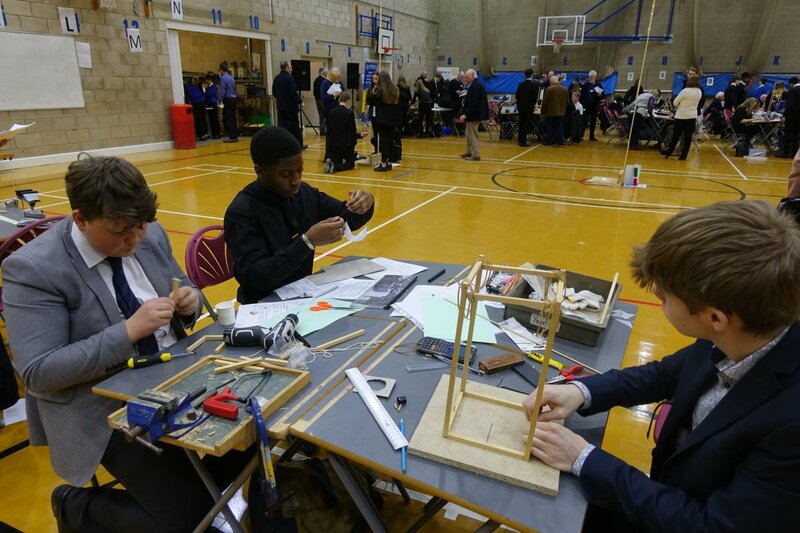 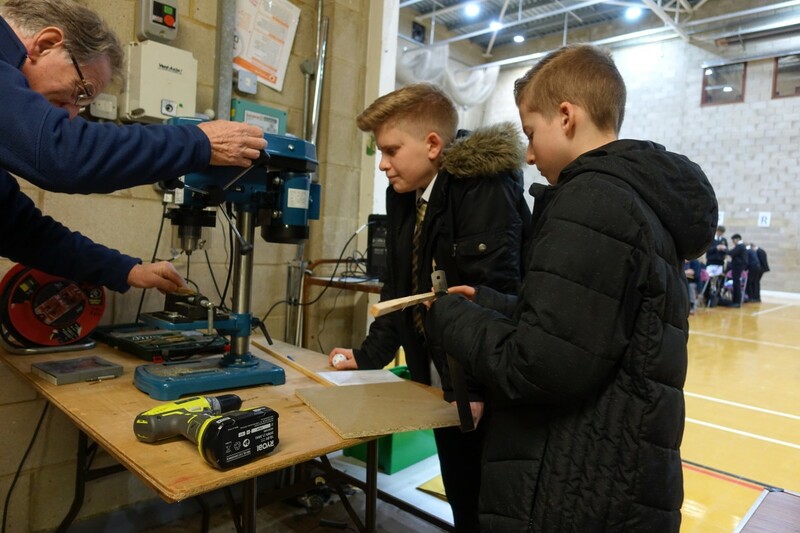 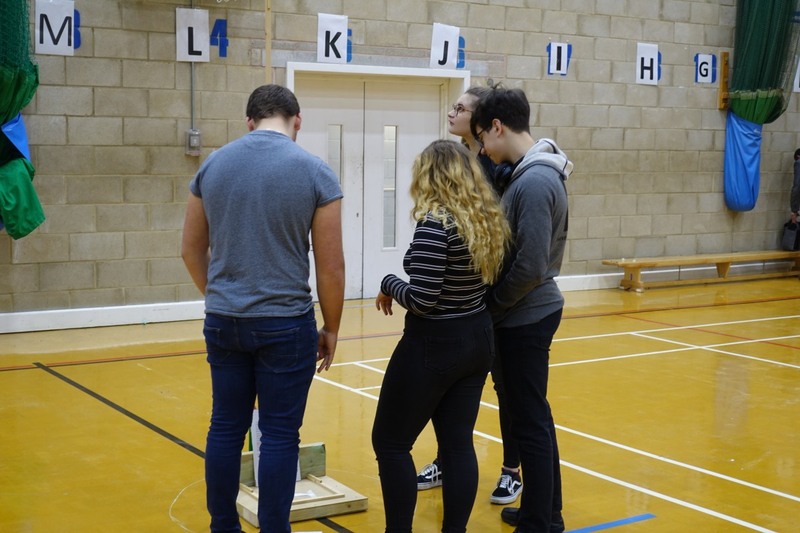 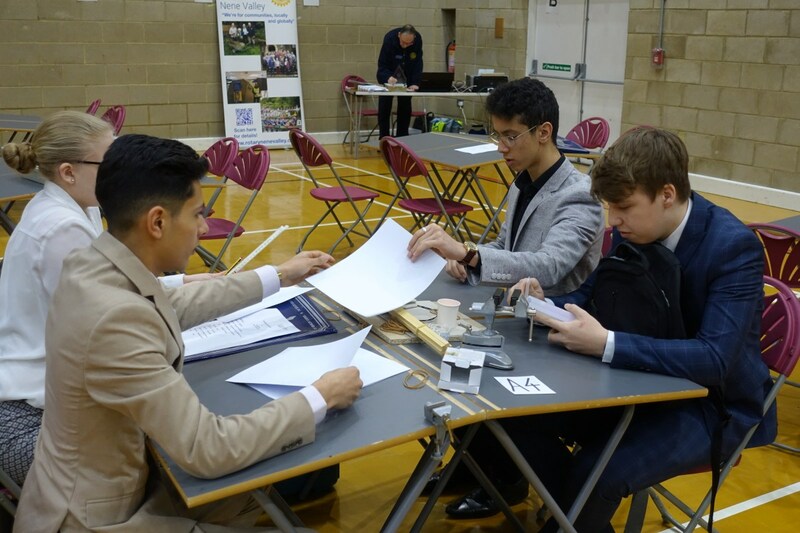 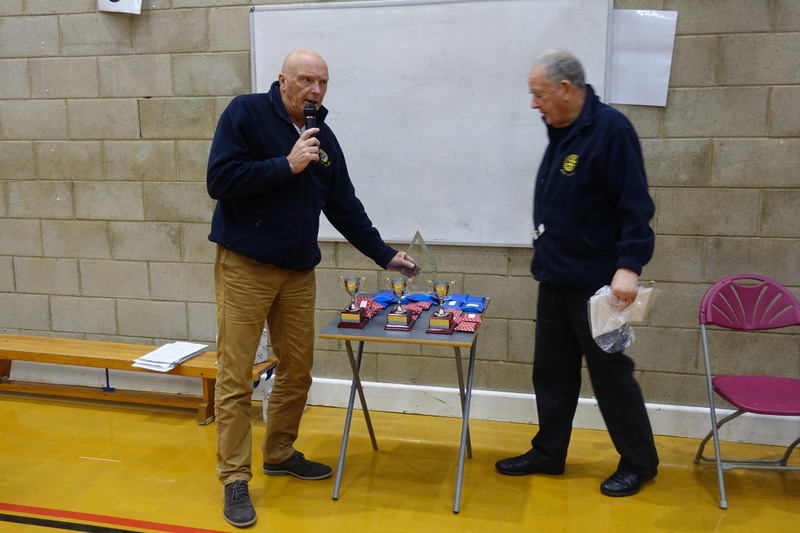 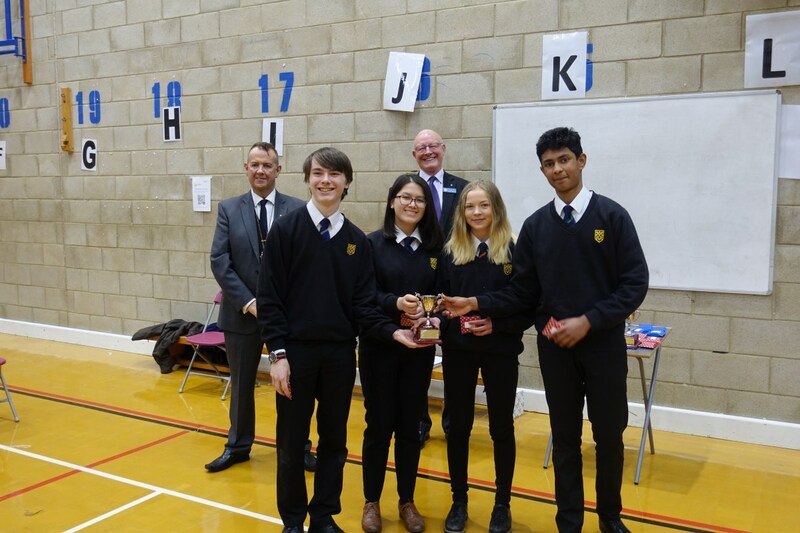 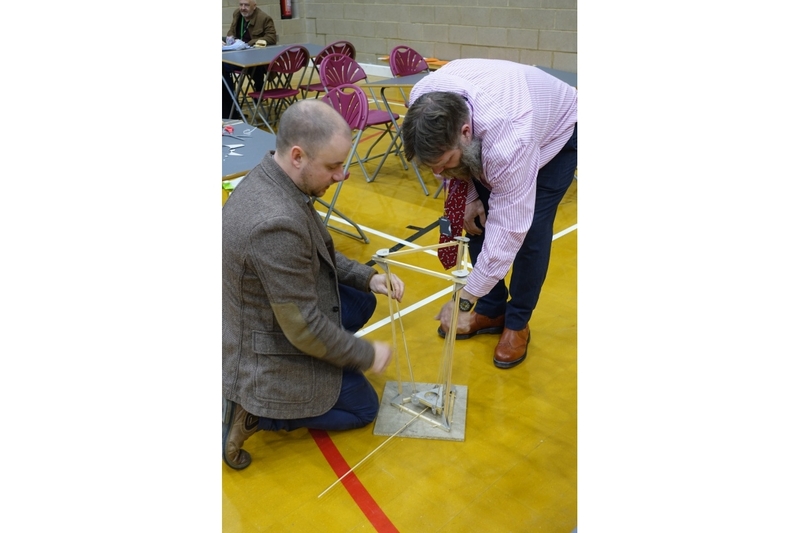 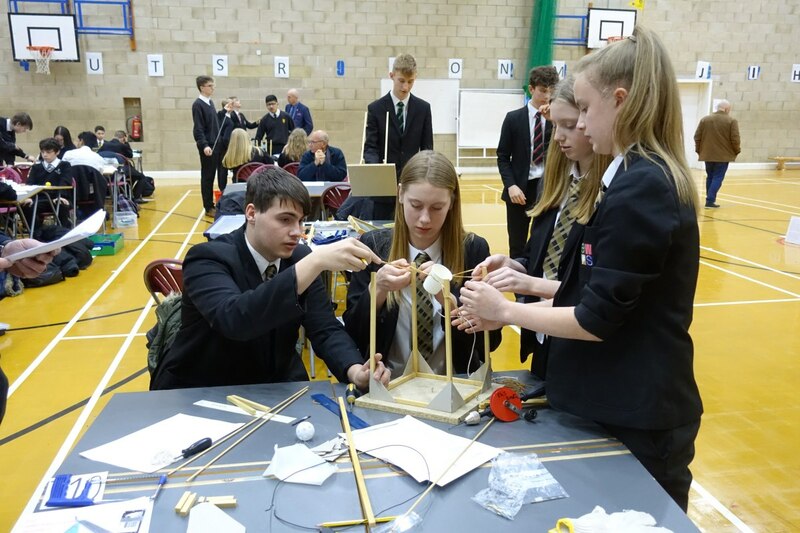 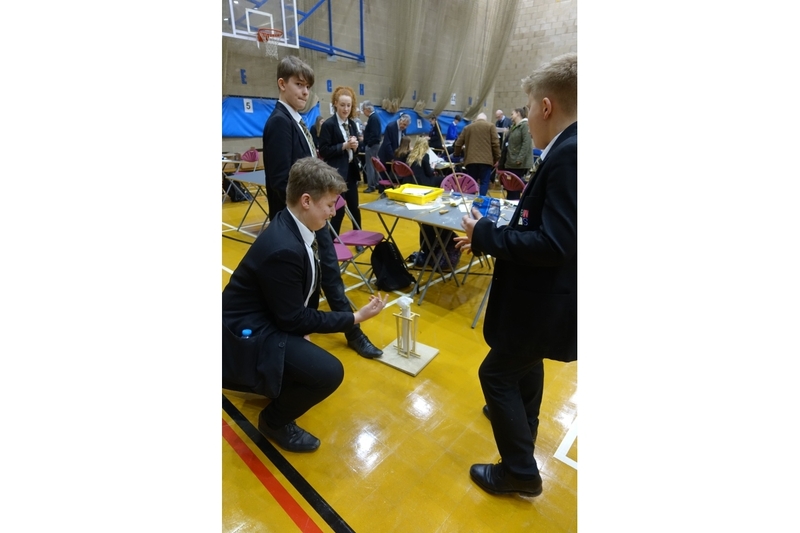 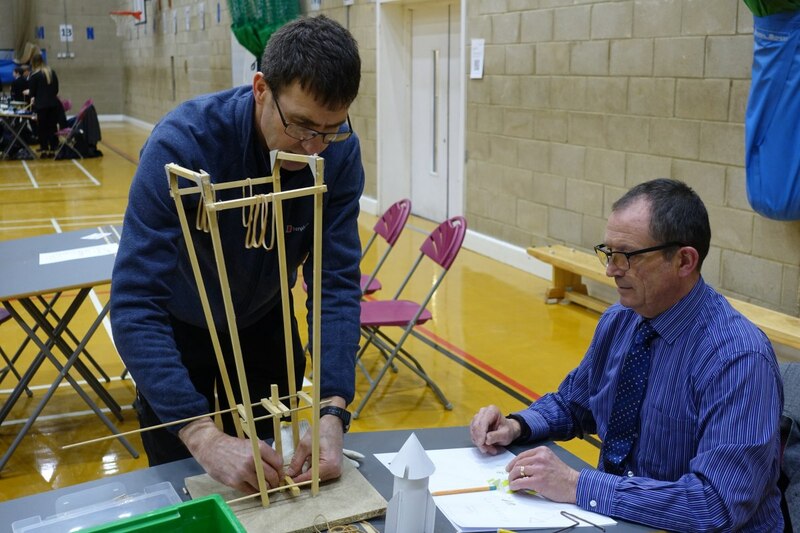 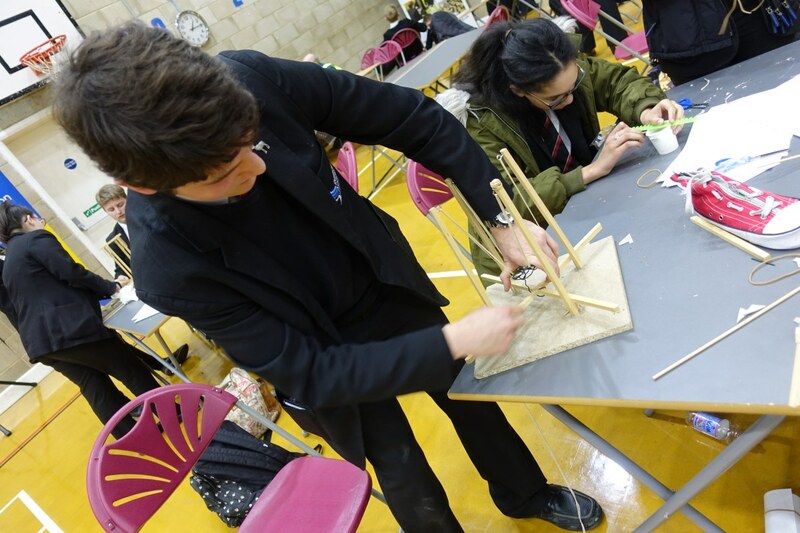 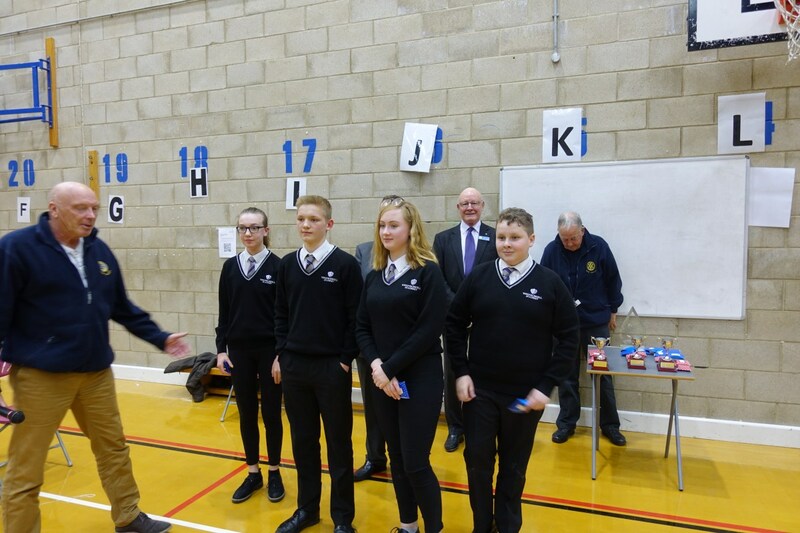 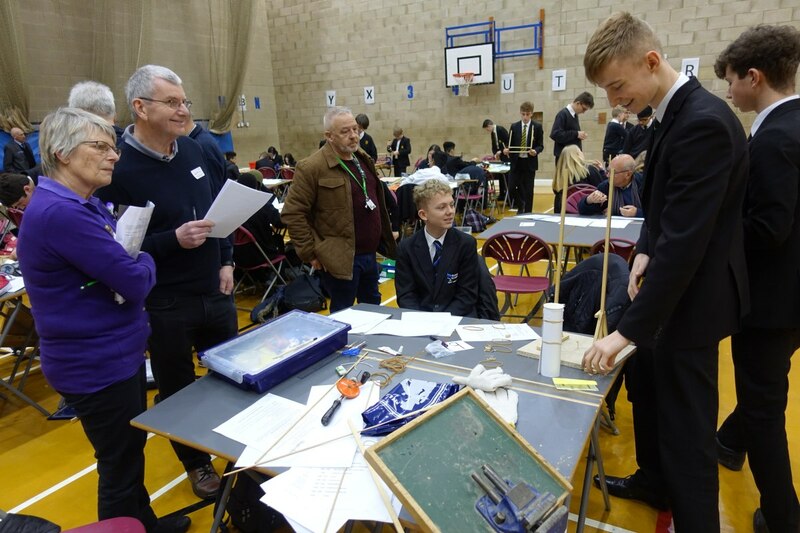 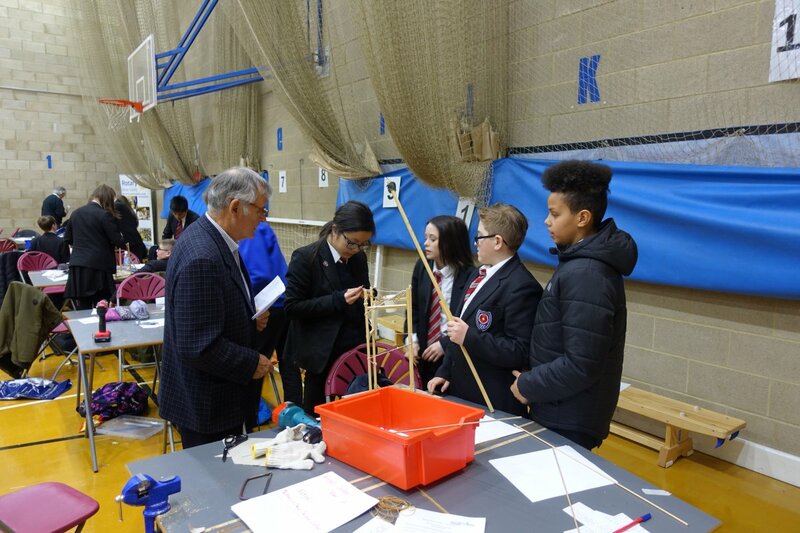 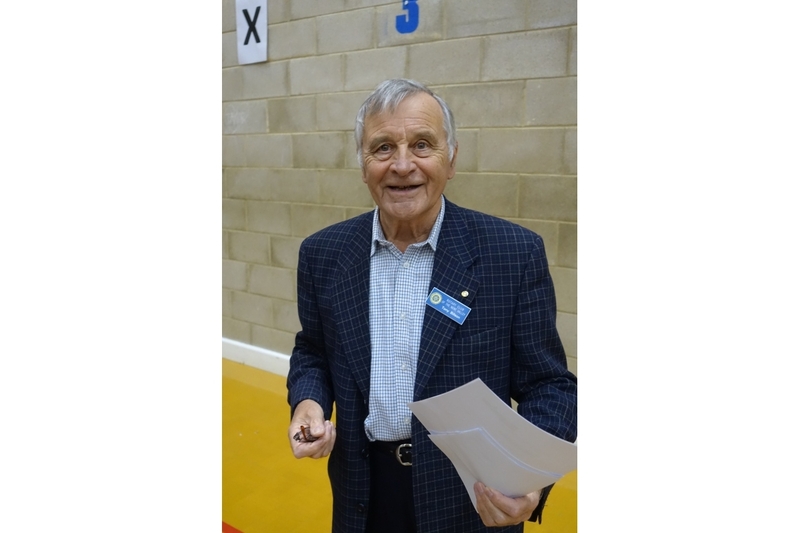 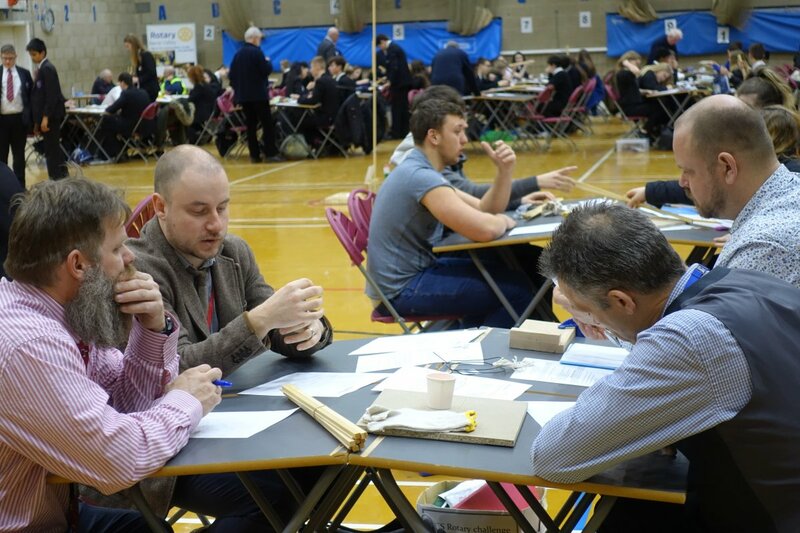 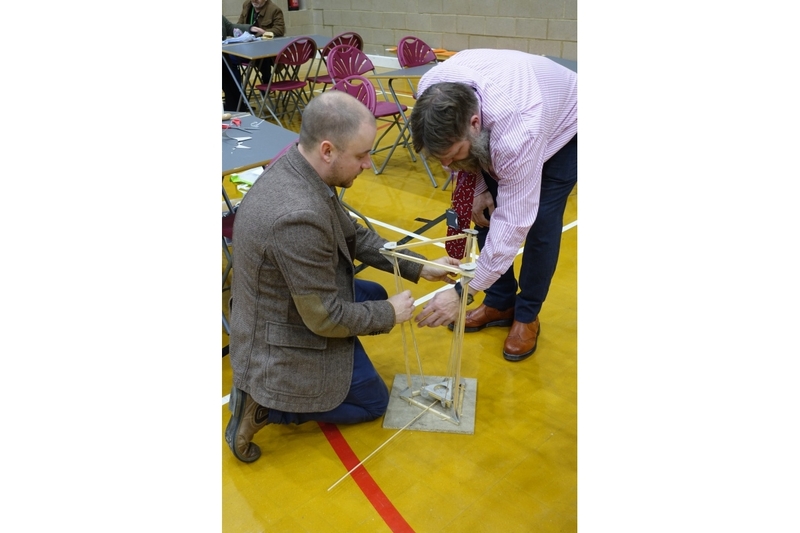 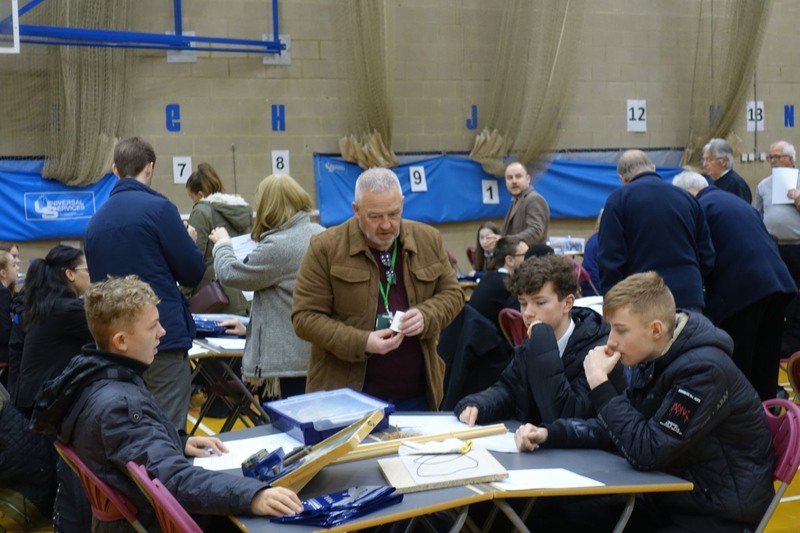 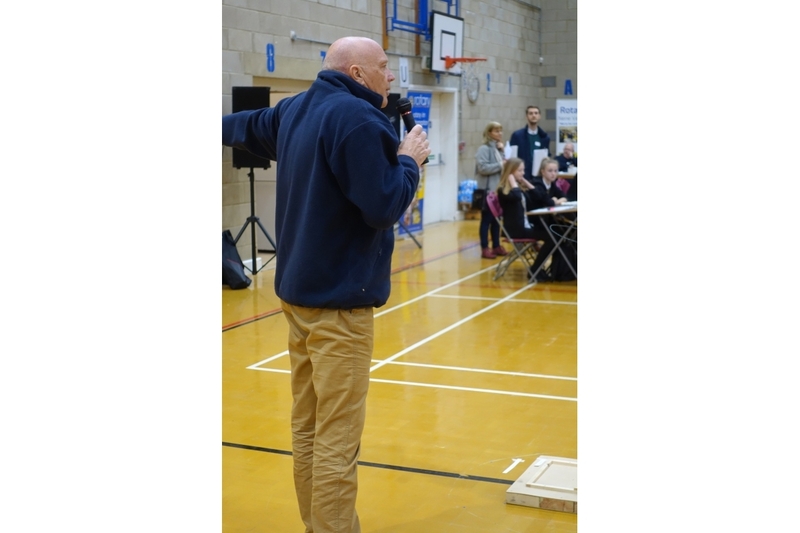 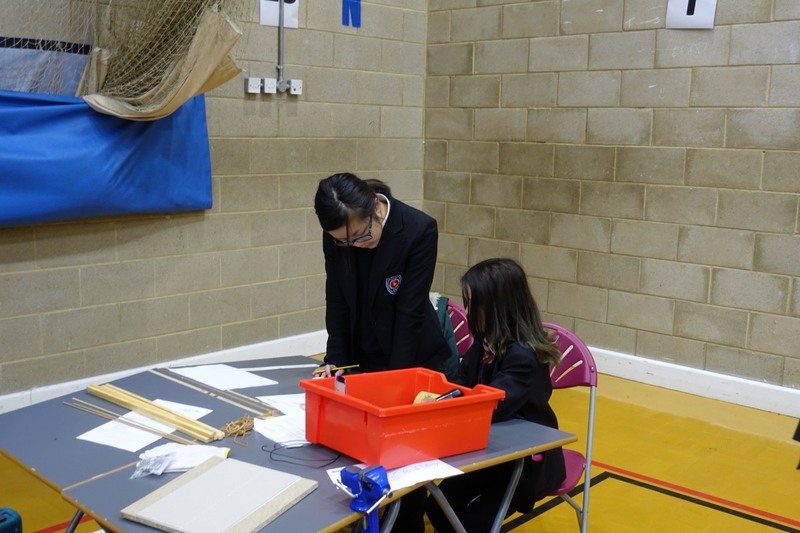 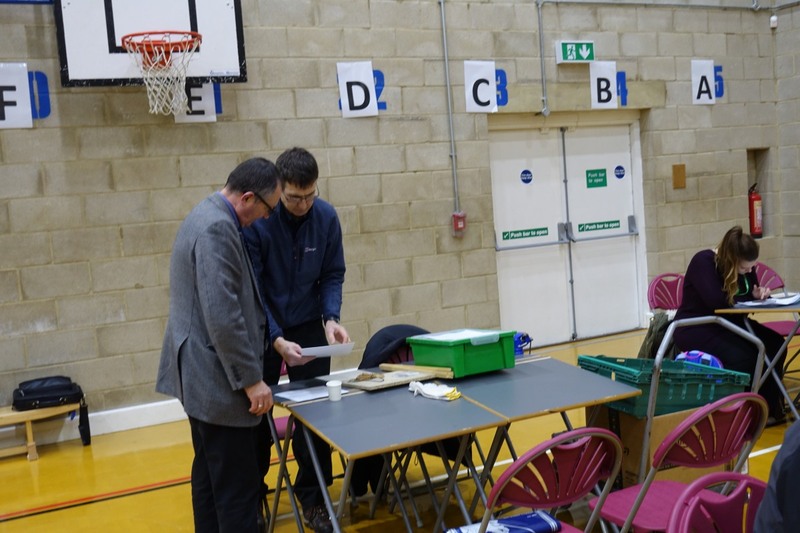 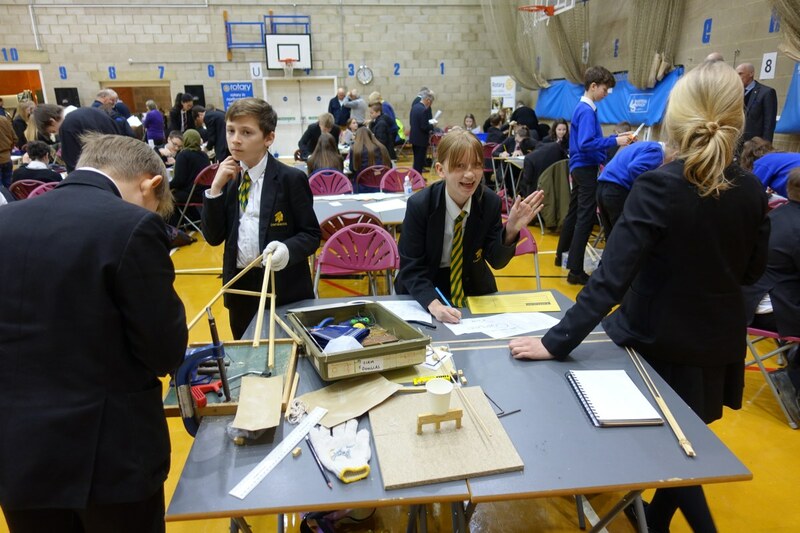 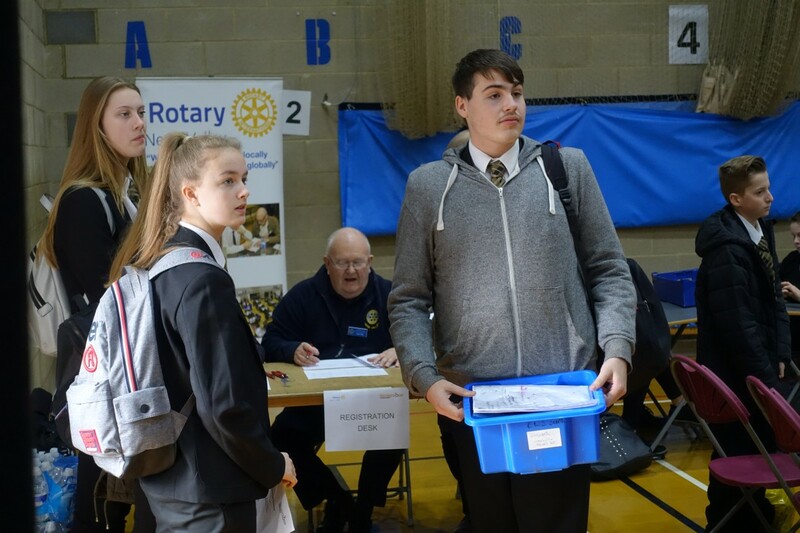 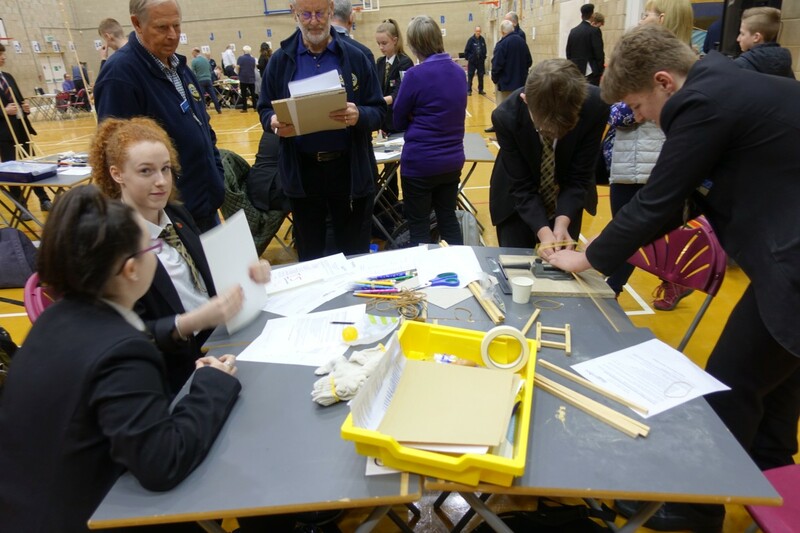 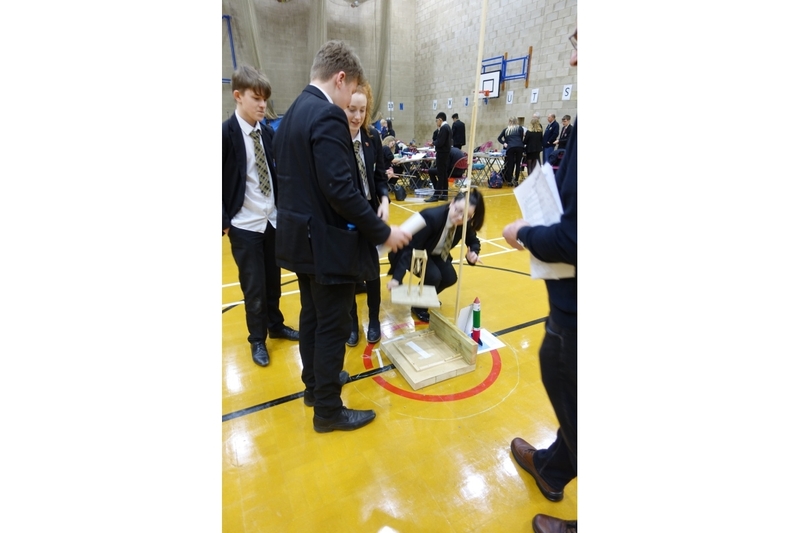 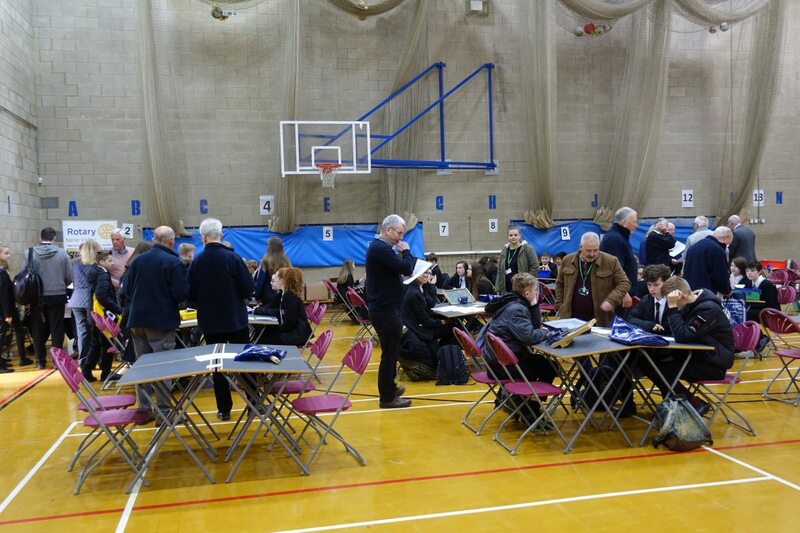 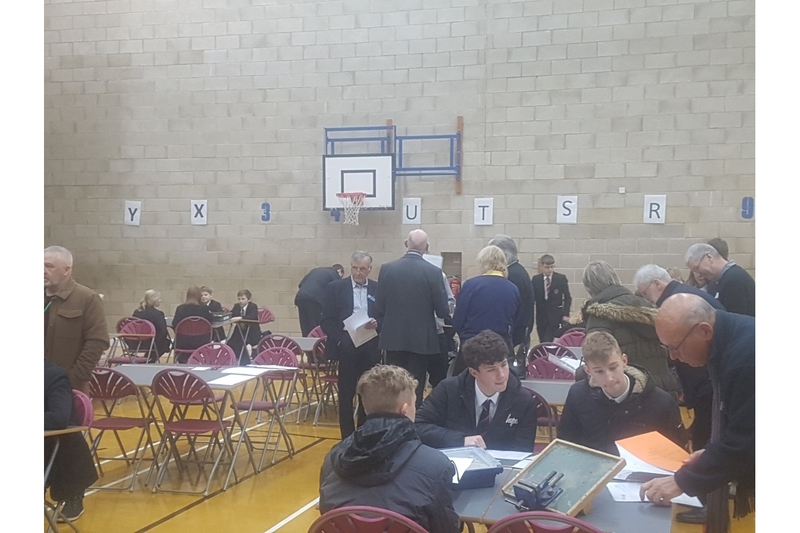 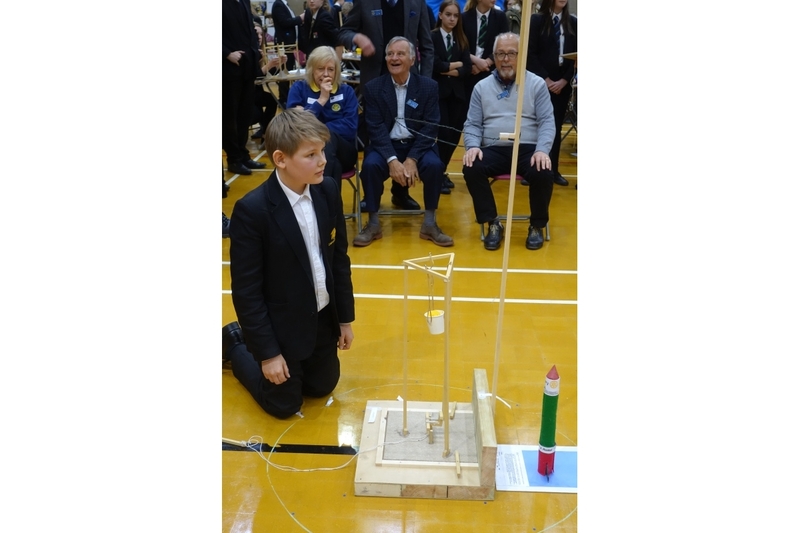 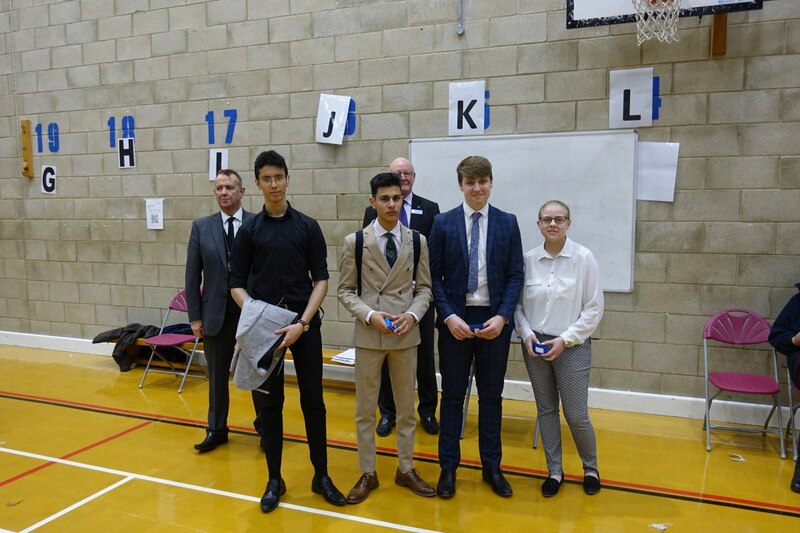 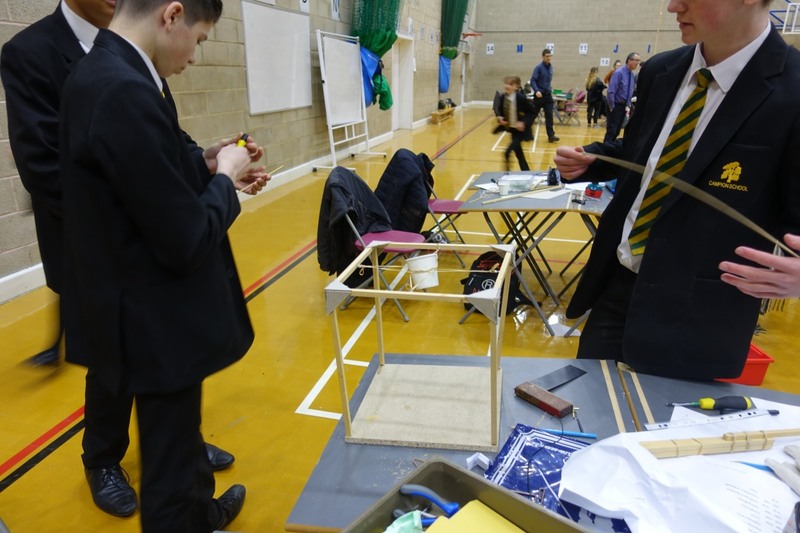 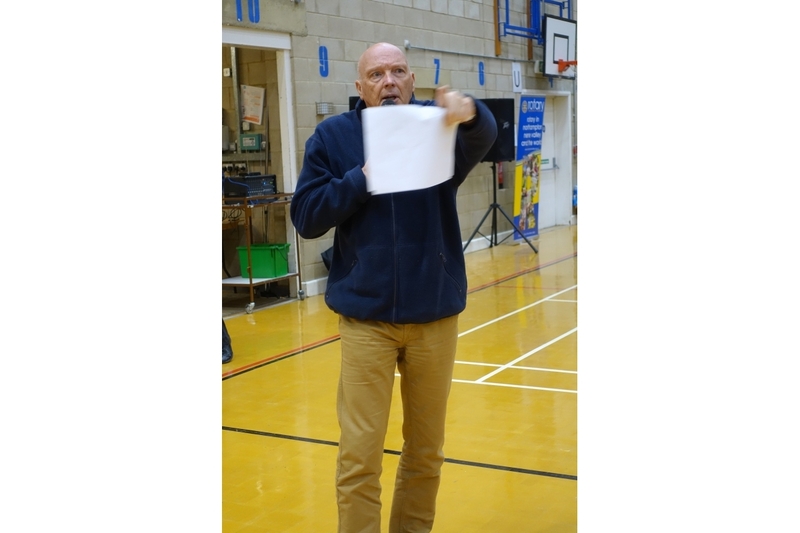 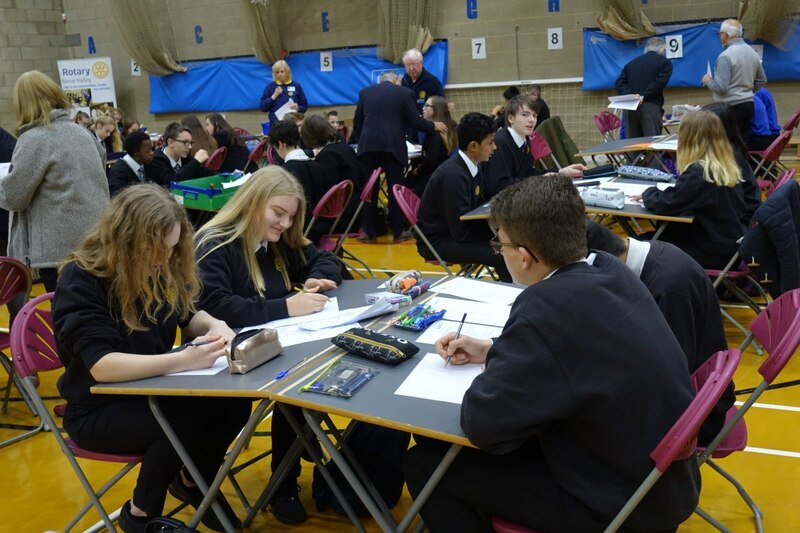 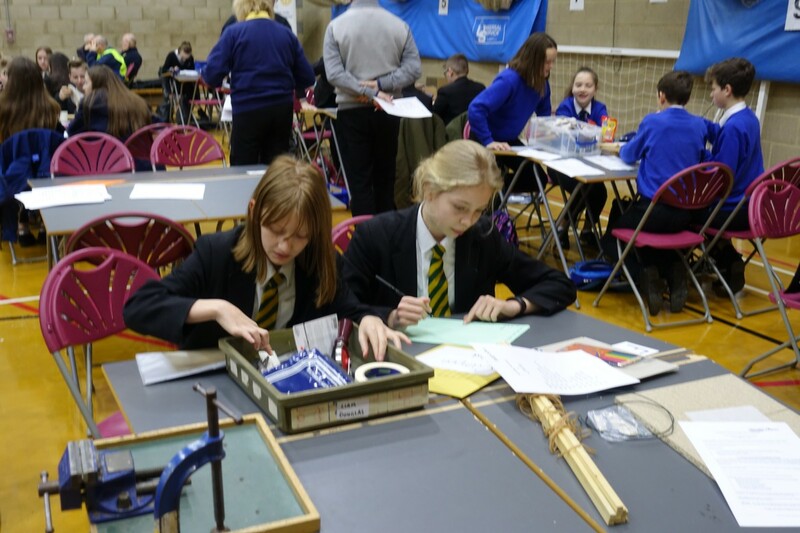 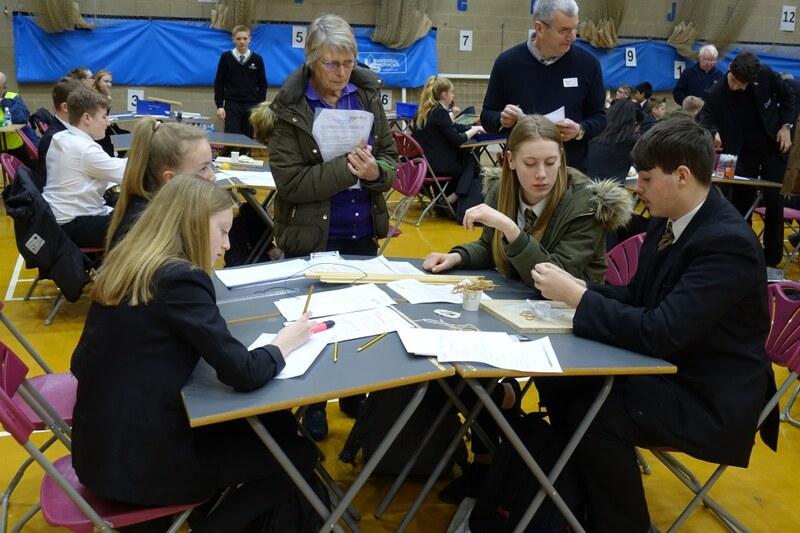 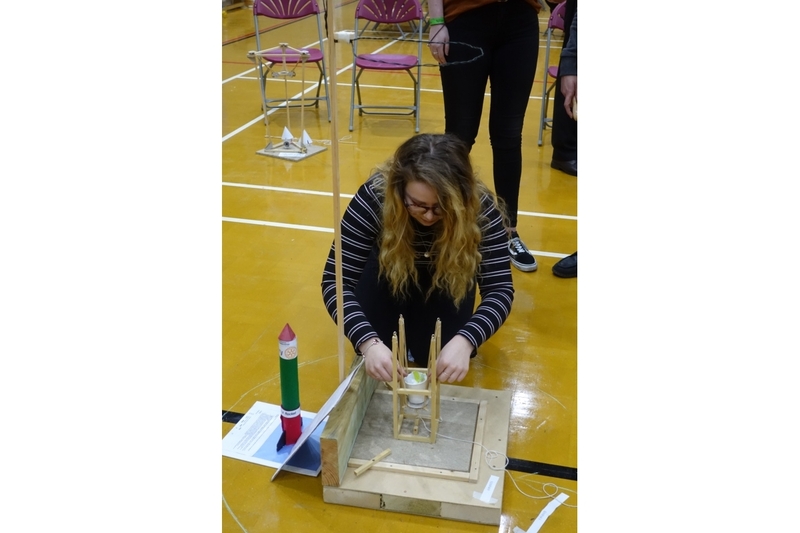 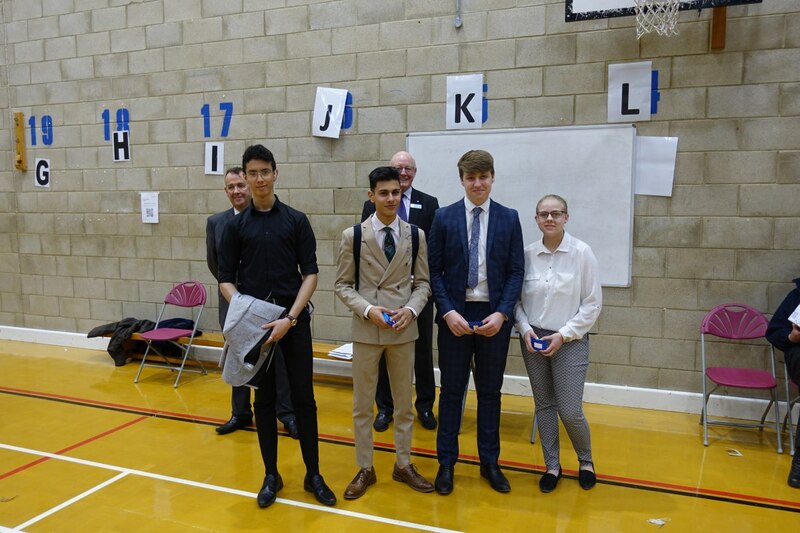 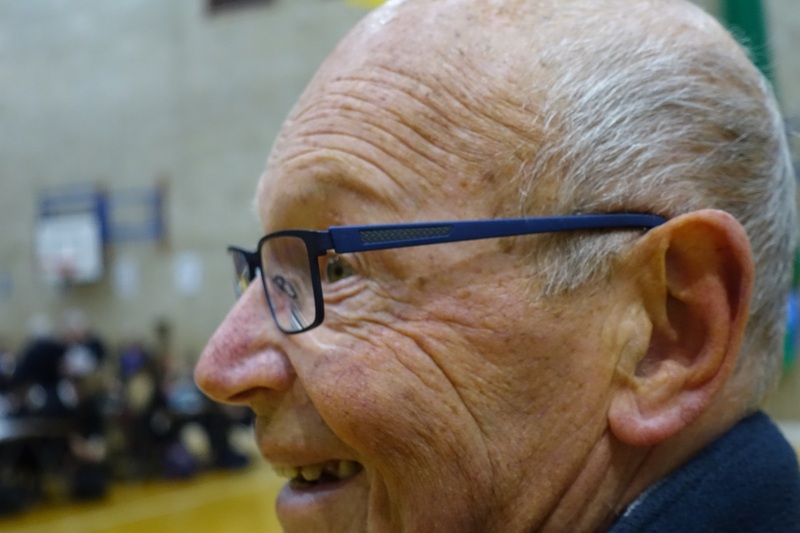 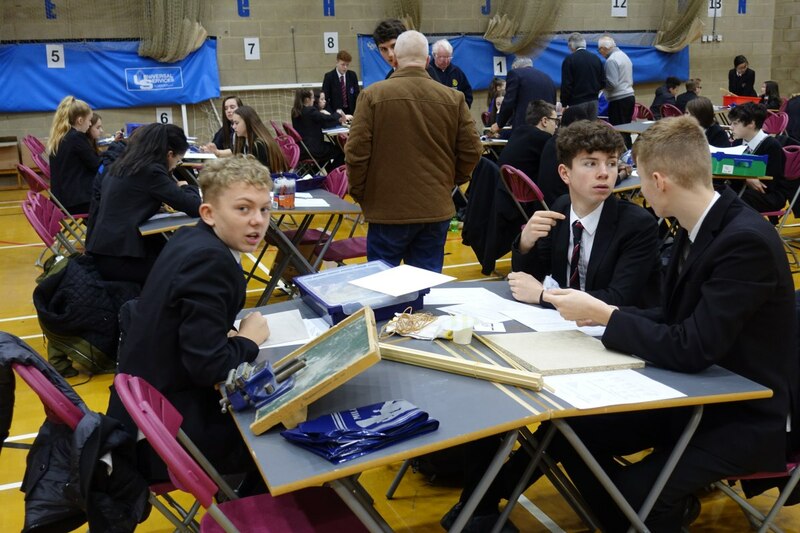 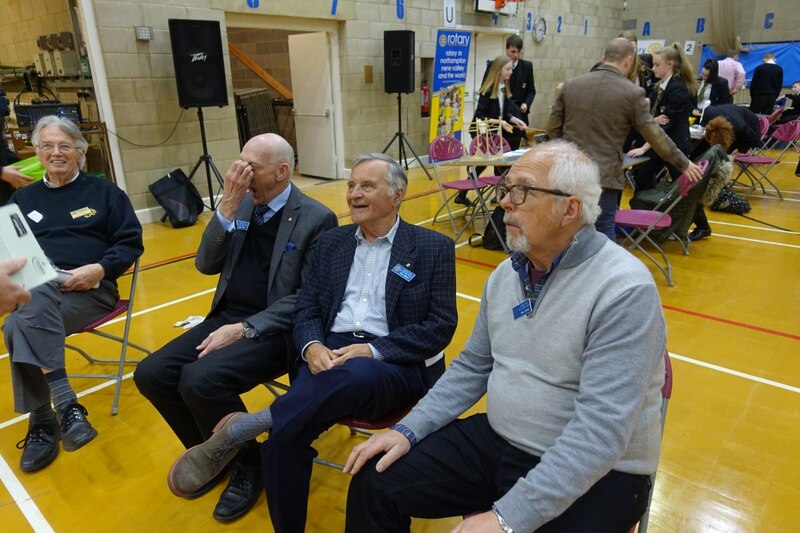 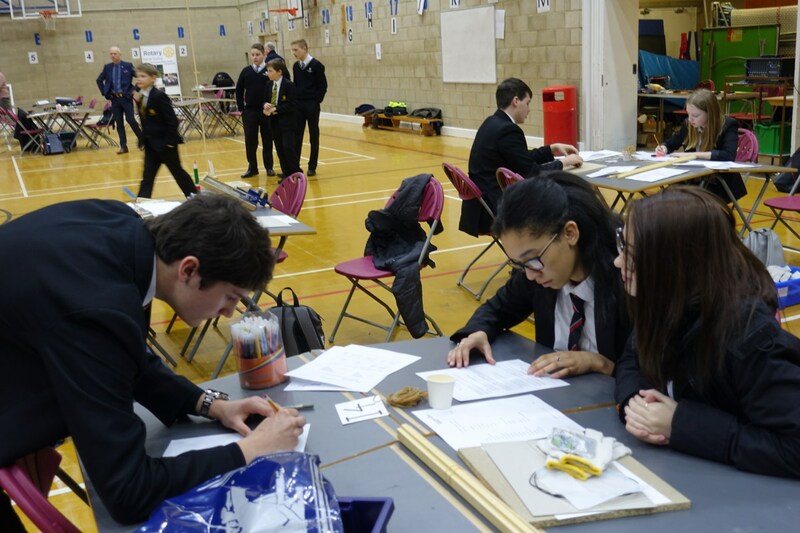 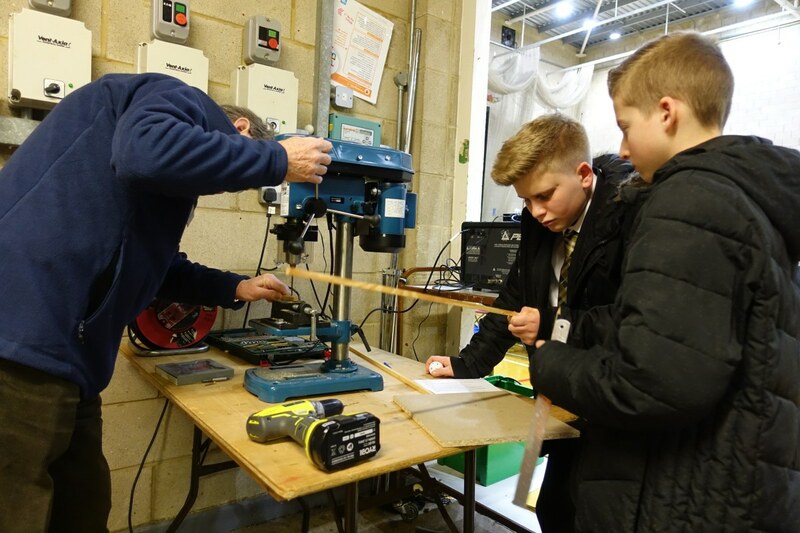 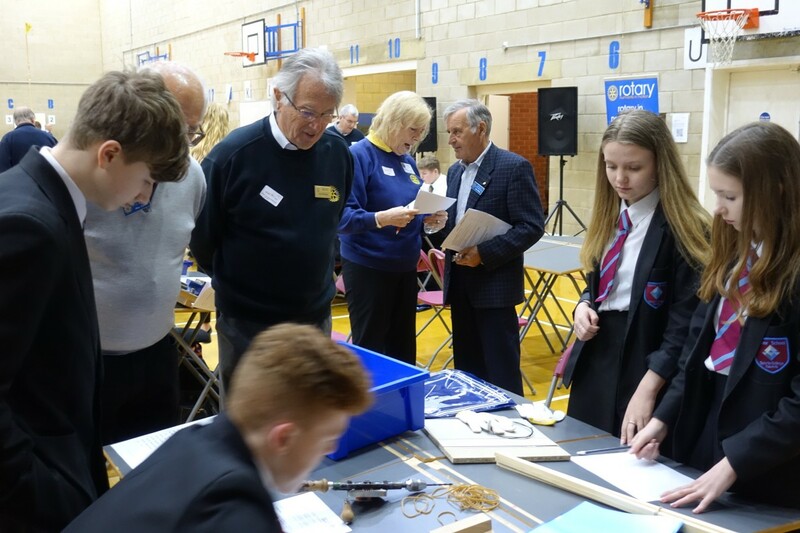 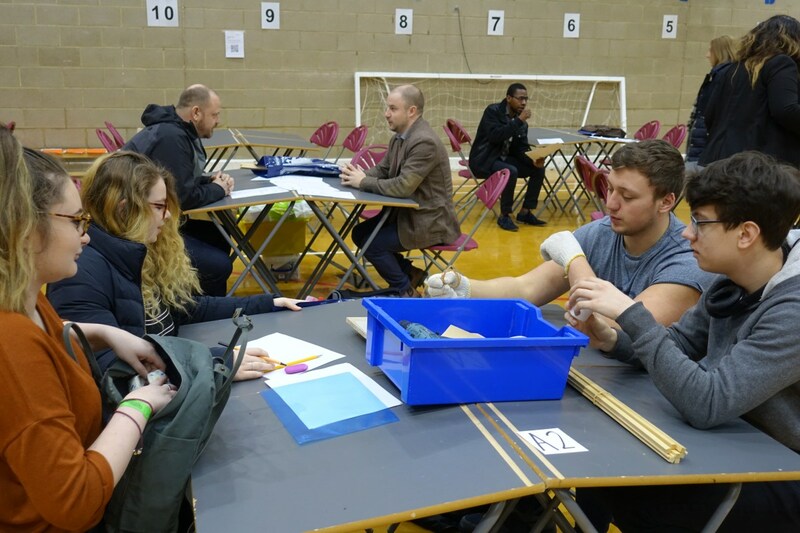 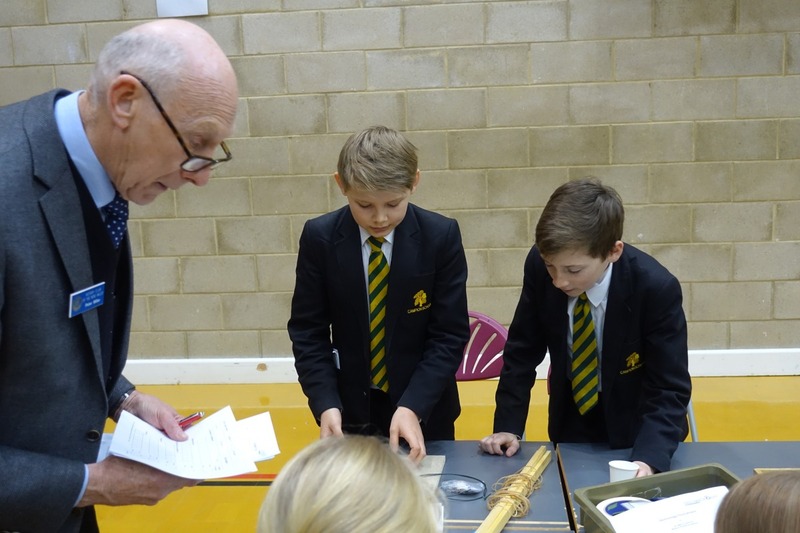 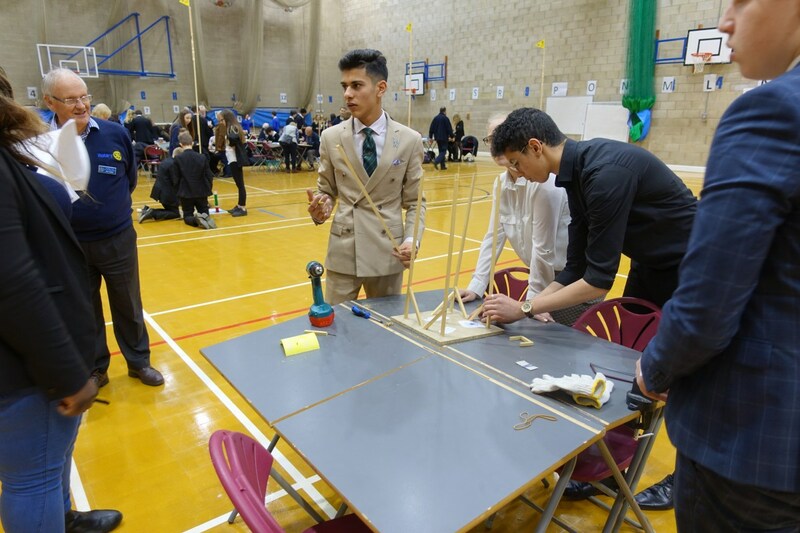 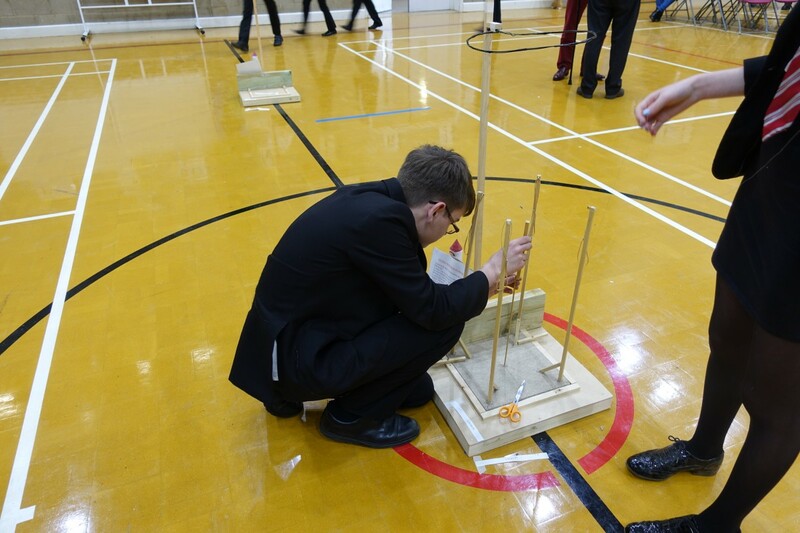 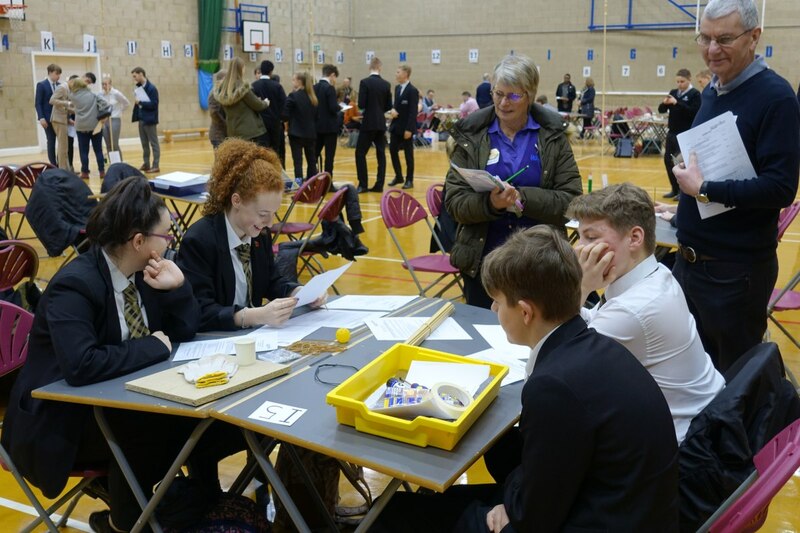 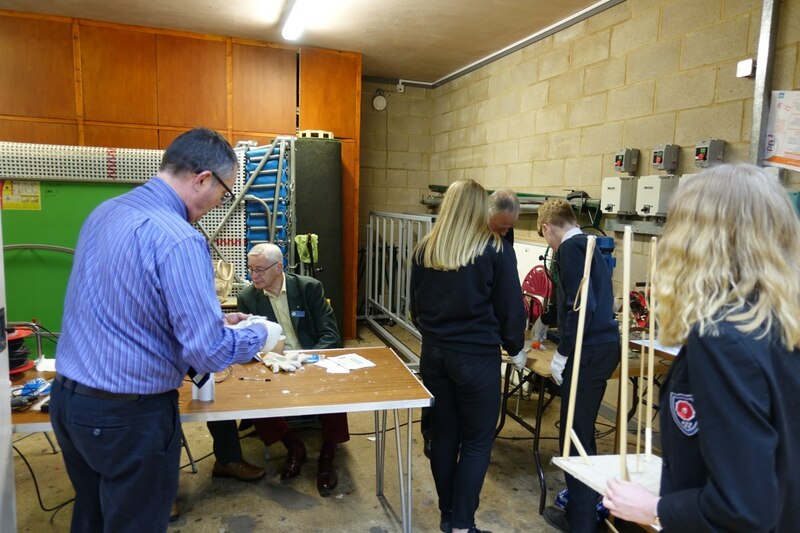 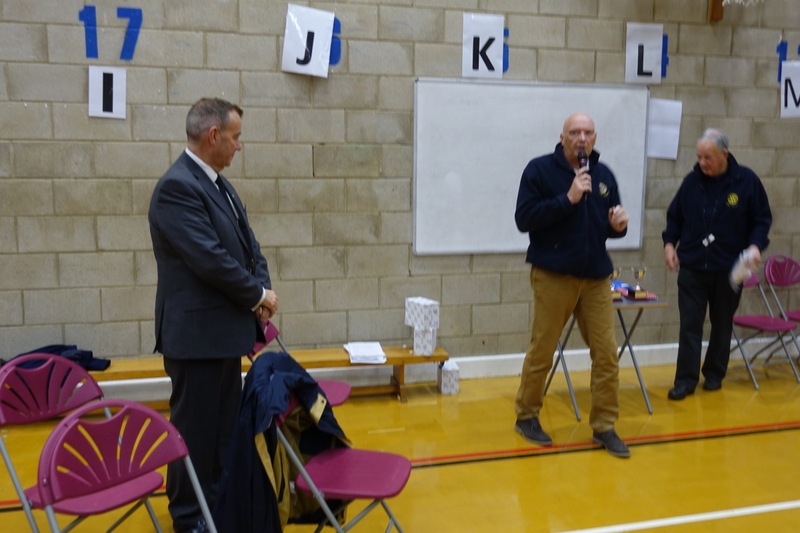 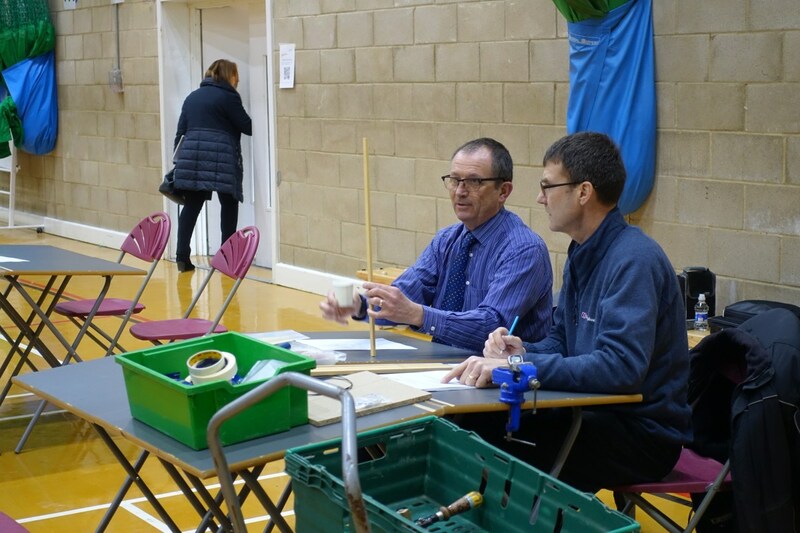 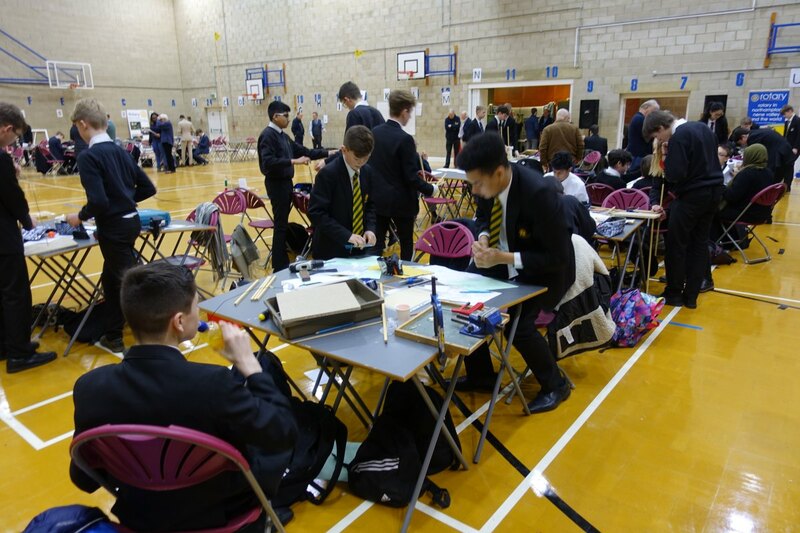 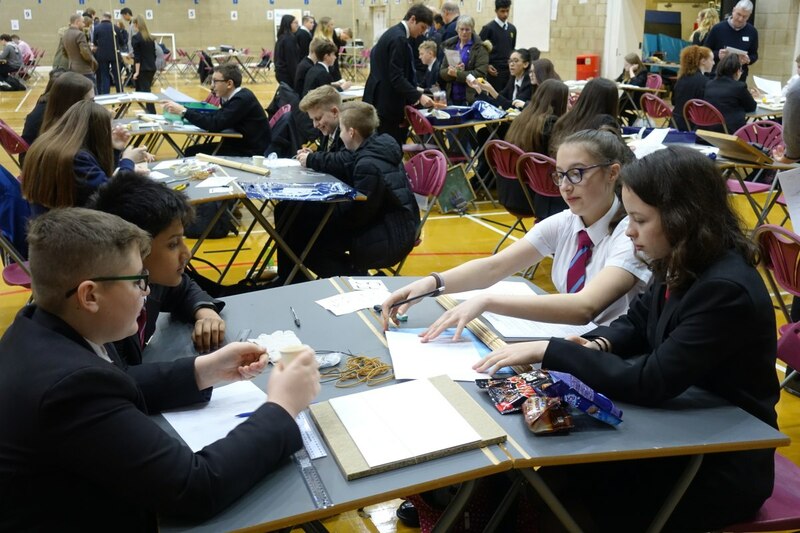 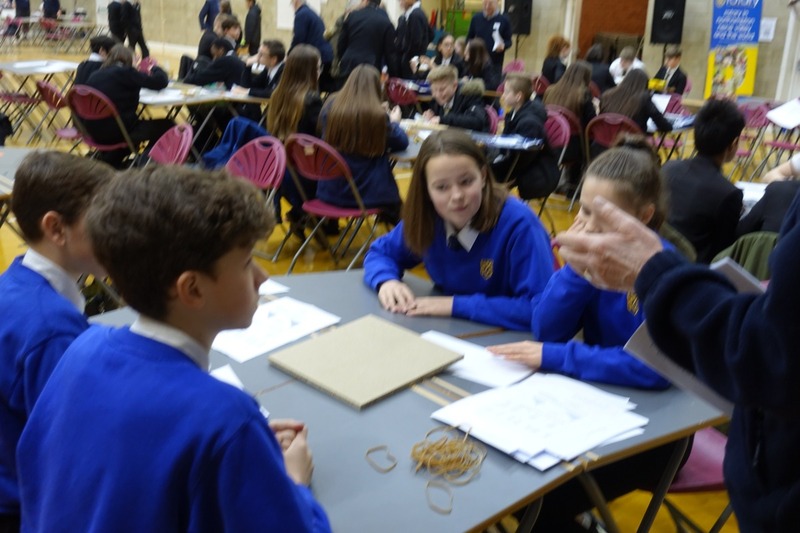 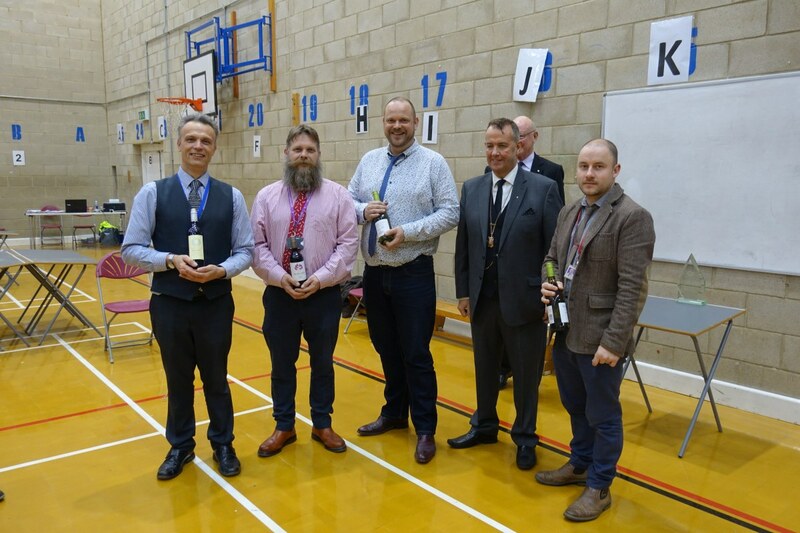 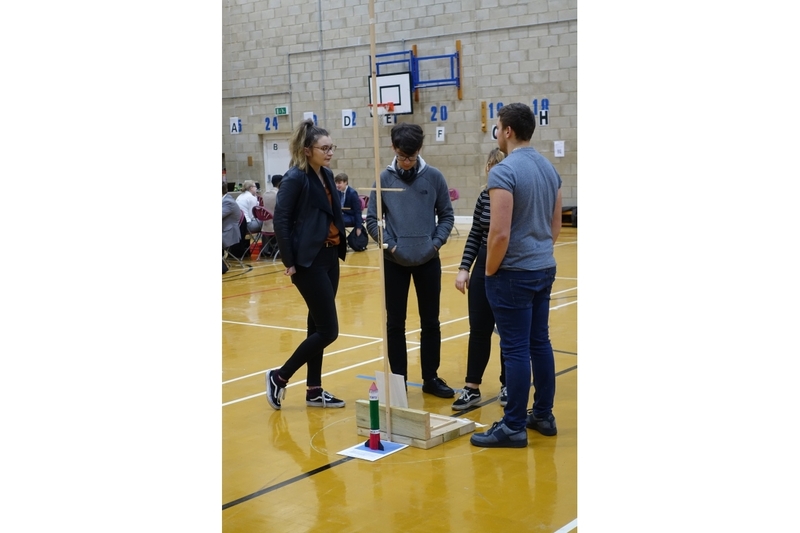 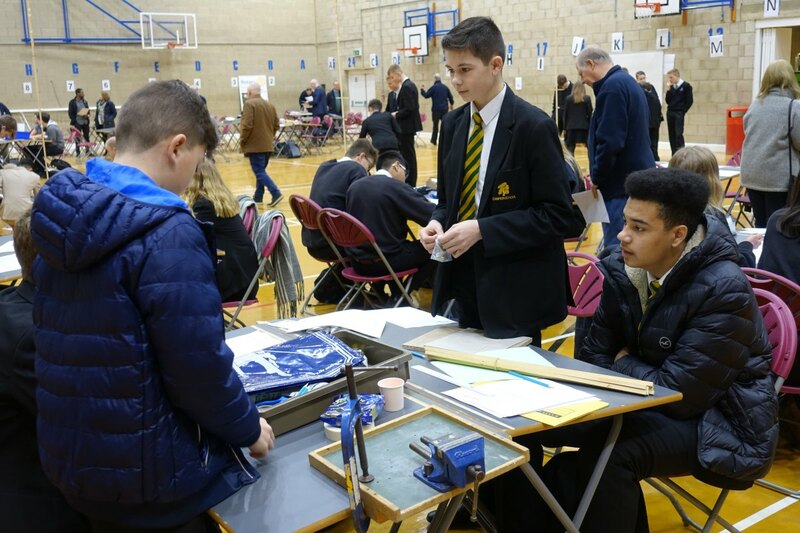 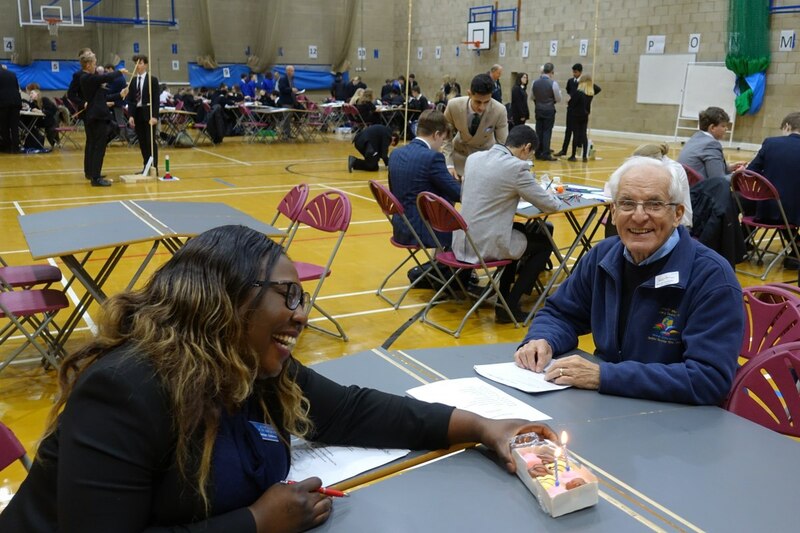 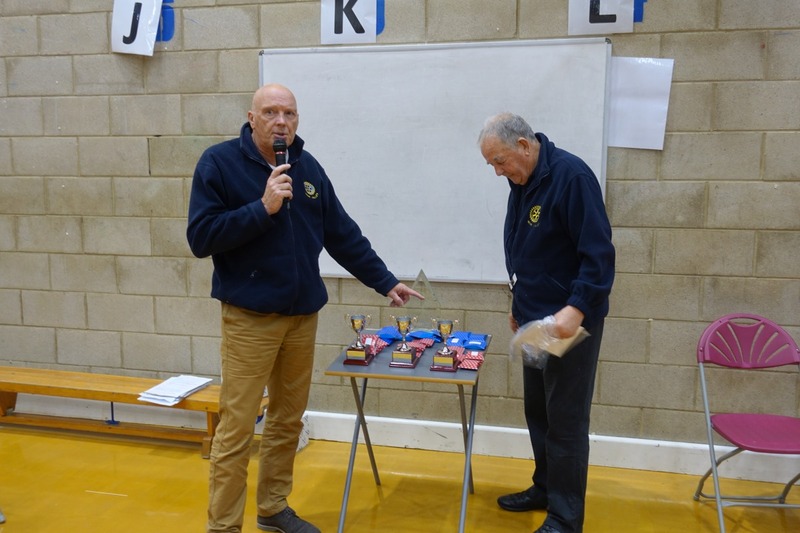 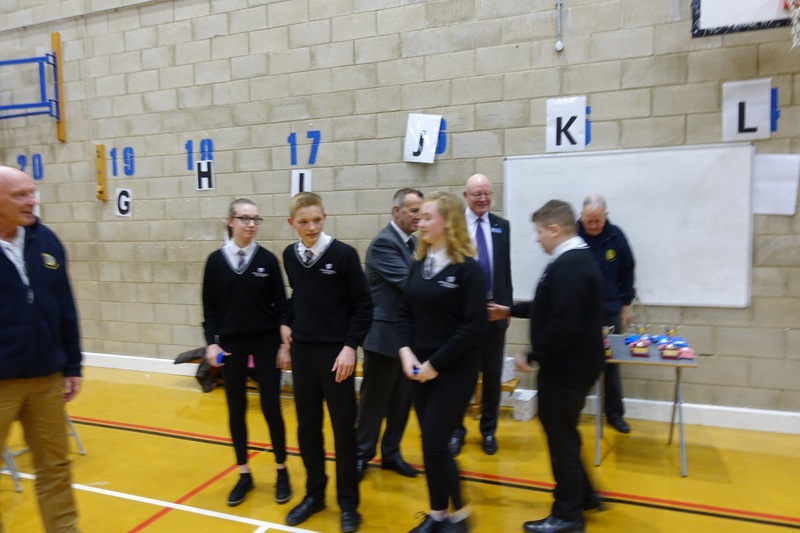 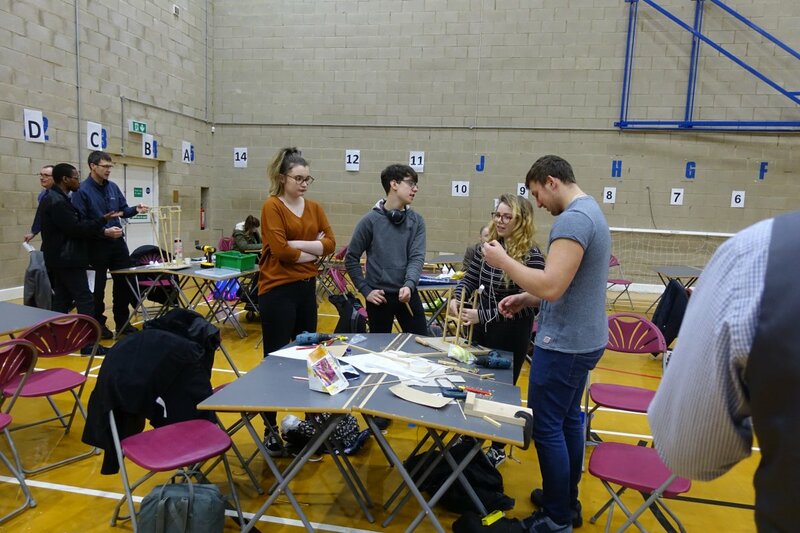 The Technology Tournament took place at Weston Favell Academy on Wednesday 14th March. 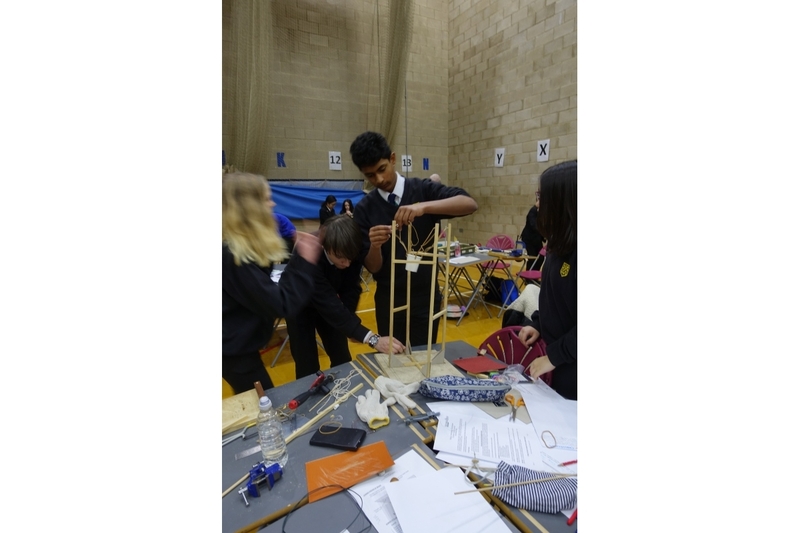 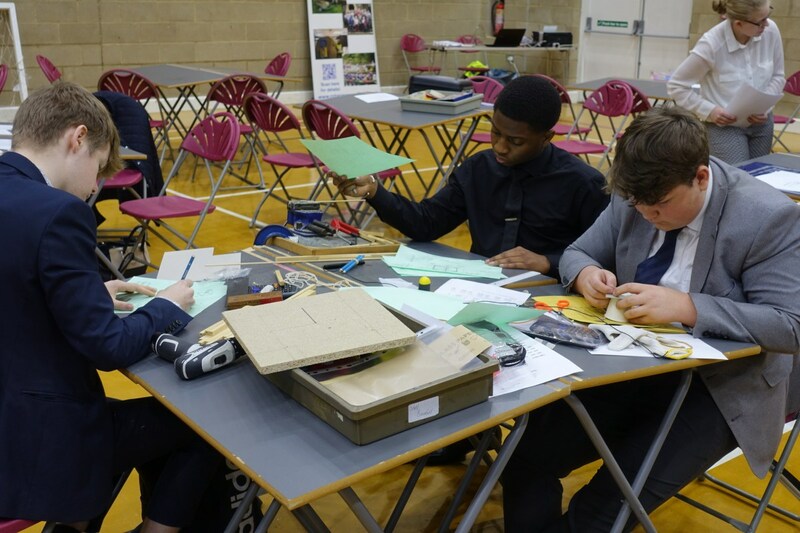 Teams (maximum 3 each) of 4 students from secondary schools and academies in Northamptonshire participate. 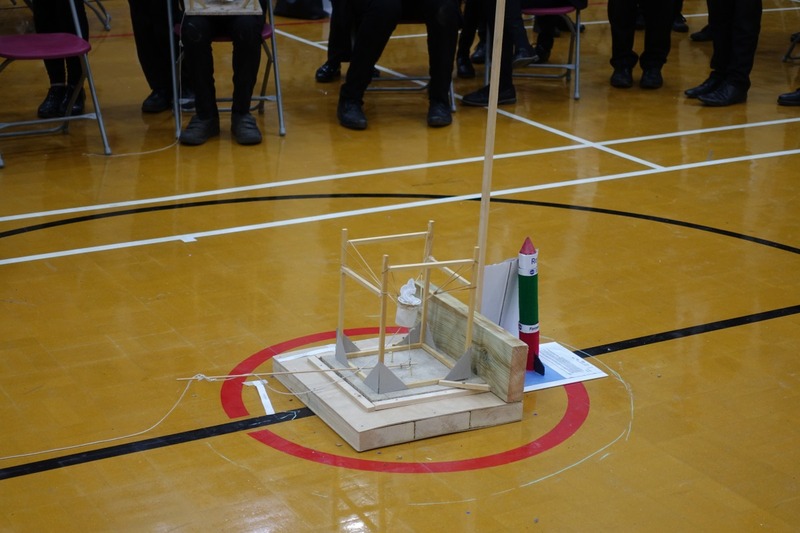 Invitations are sent out in October yearly. 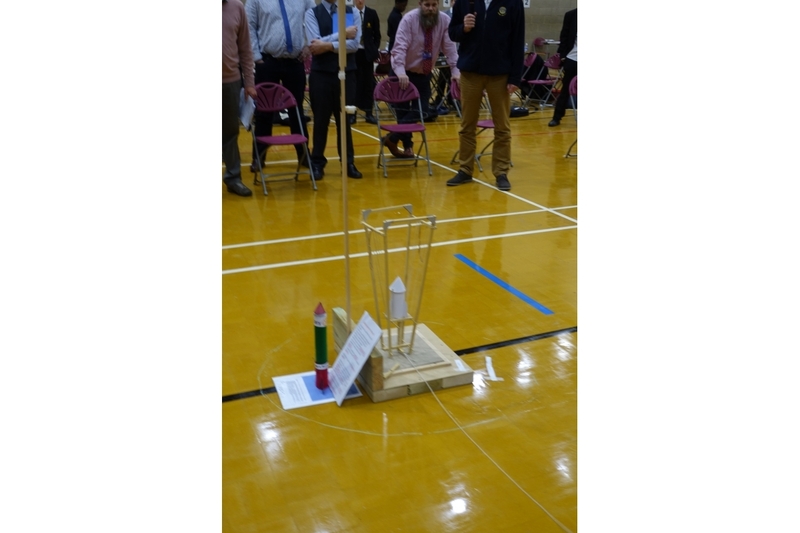 Entries are now being accepted for this. 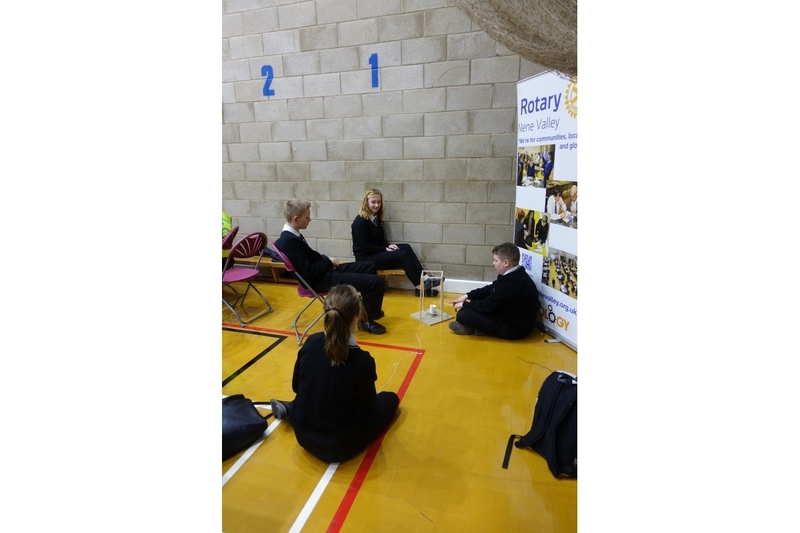 If your school or academy is in Northamptonshire and you want to be involved, then contact us. 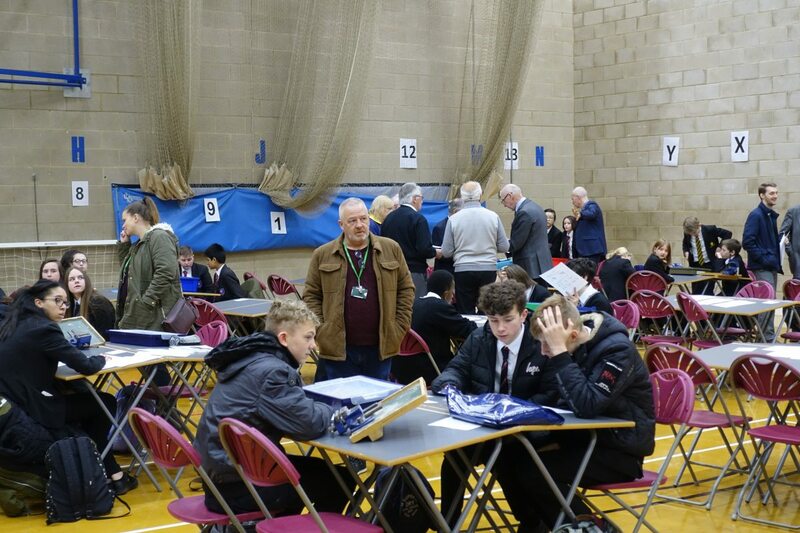 We mail all schools in the county but sometimes we have the wrong person. 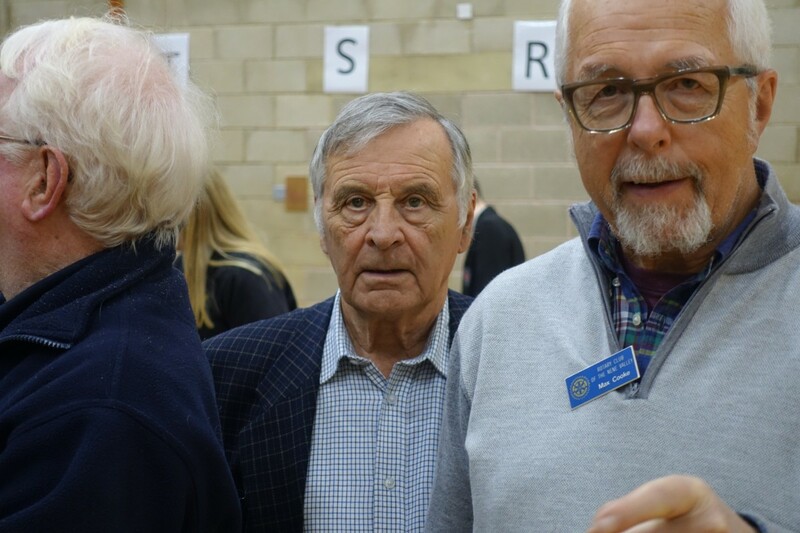 if you're the right person, get in touch, please.